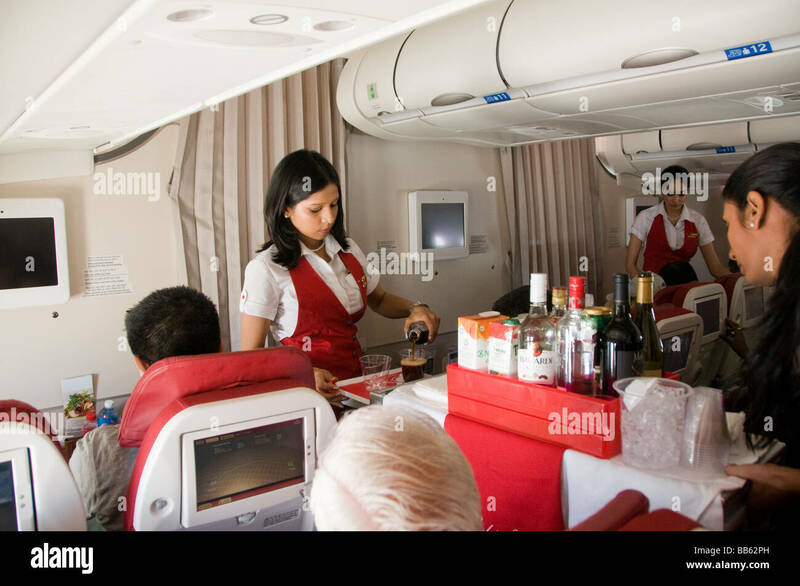 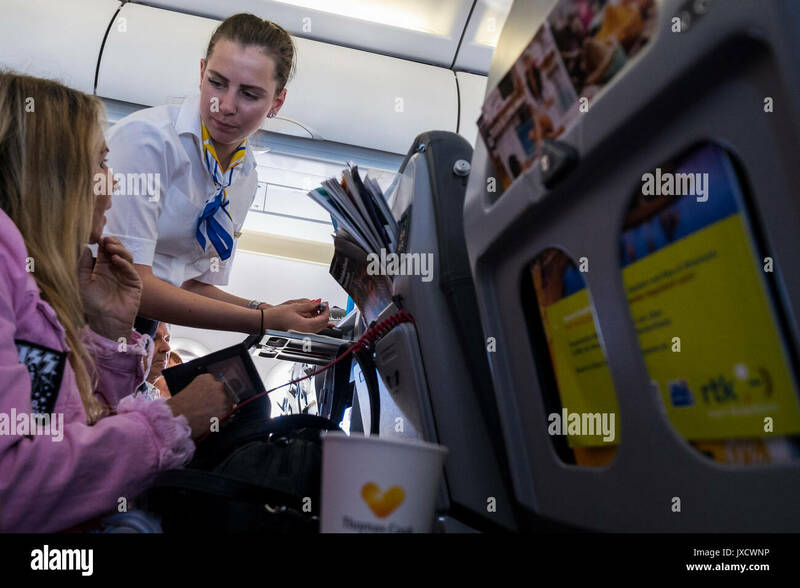 Munich, Germany - September 21th, 2017: Two female flight attendants are serving the meal in the economy class , Aegean Airlines. 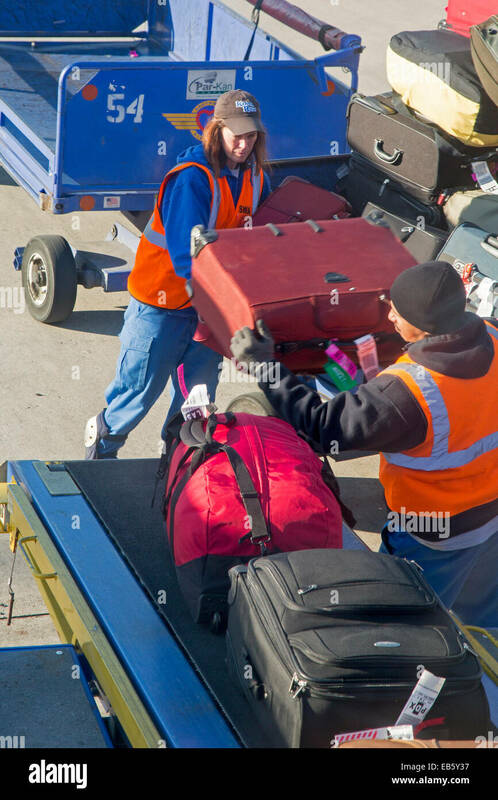 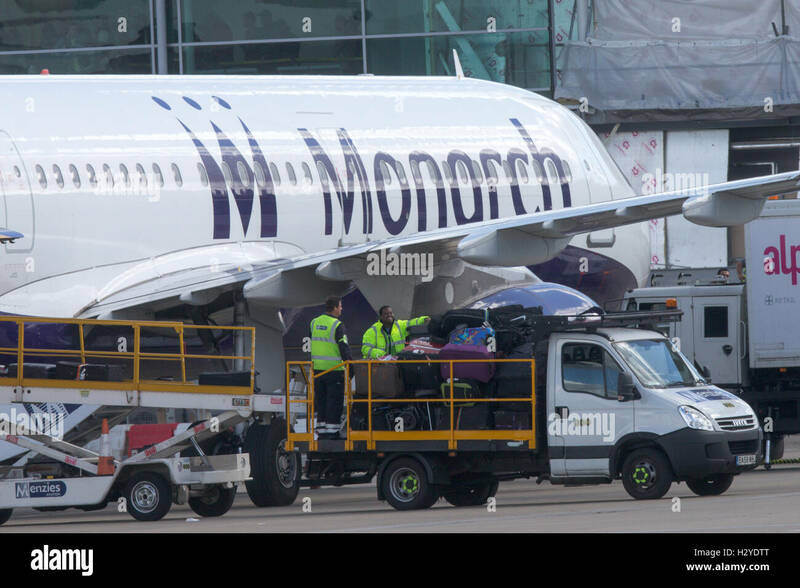 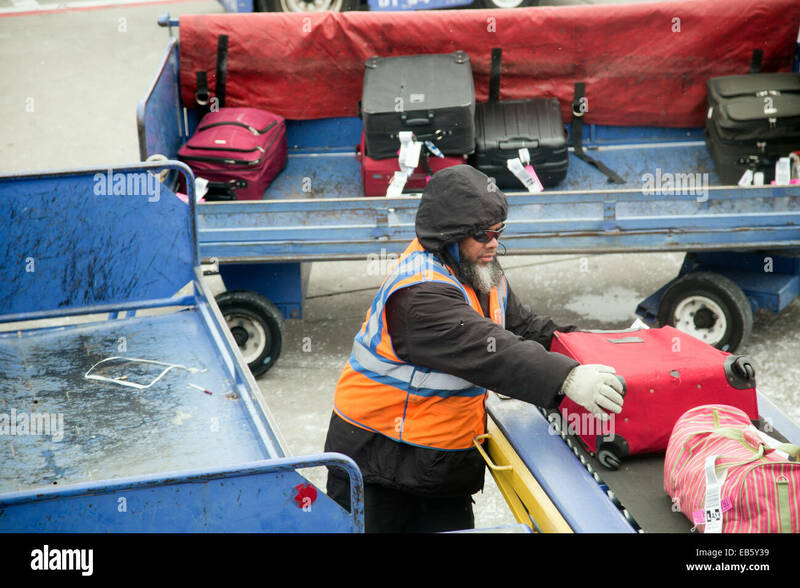 Detroit, Michigan - Baggage handlers load luggage onto a Southwest Airlines plane at Detroit Metro Airport. 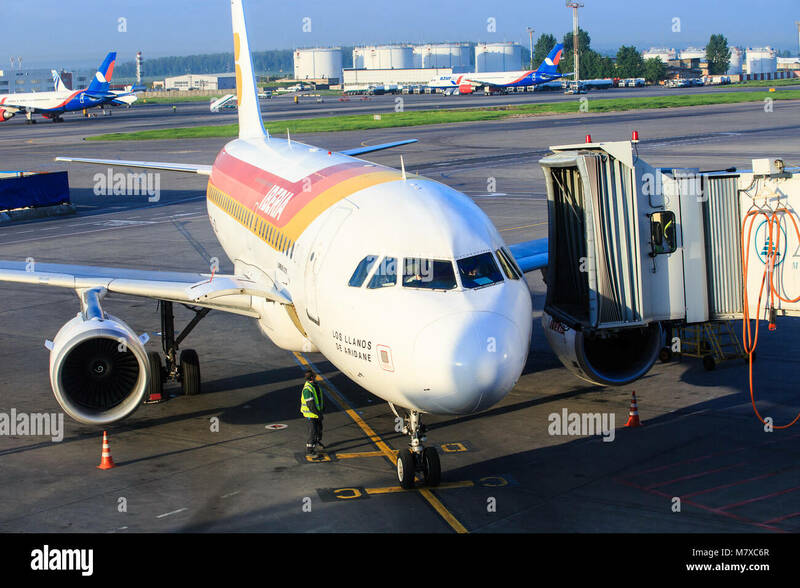 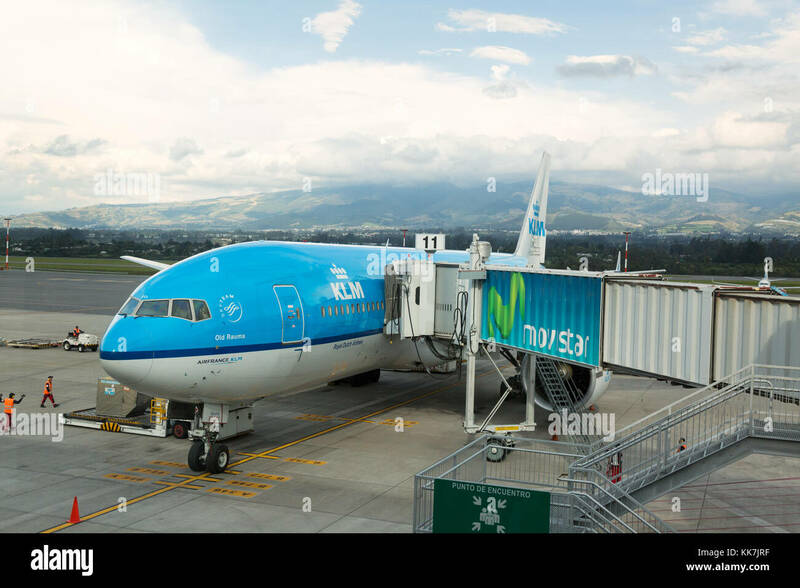 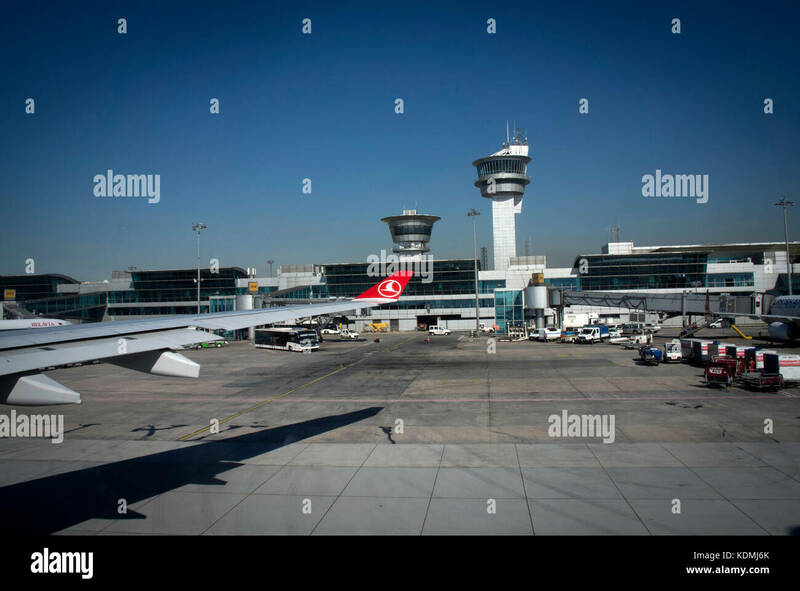 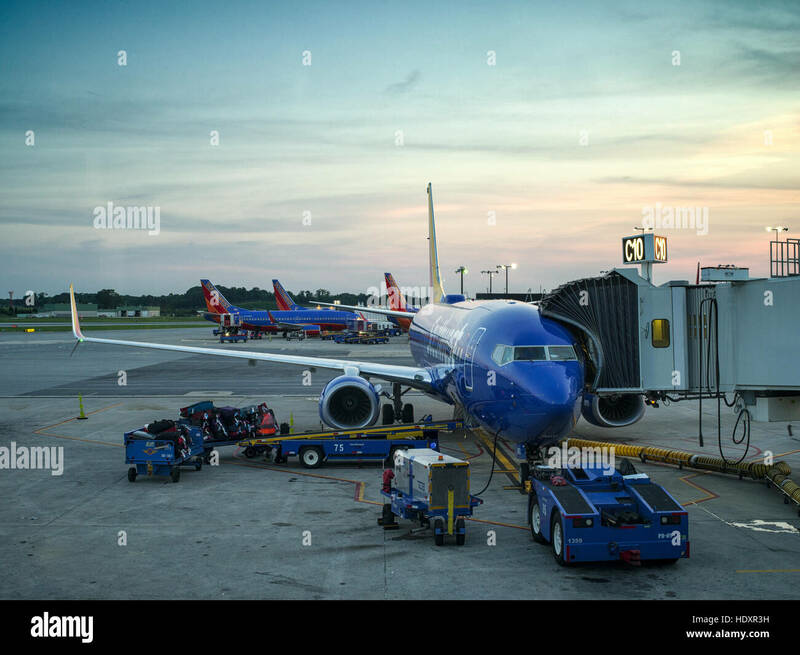 Airplane at an airport terminal gate preparing for an early flight. 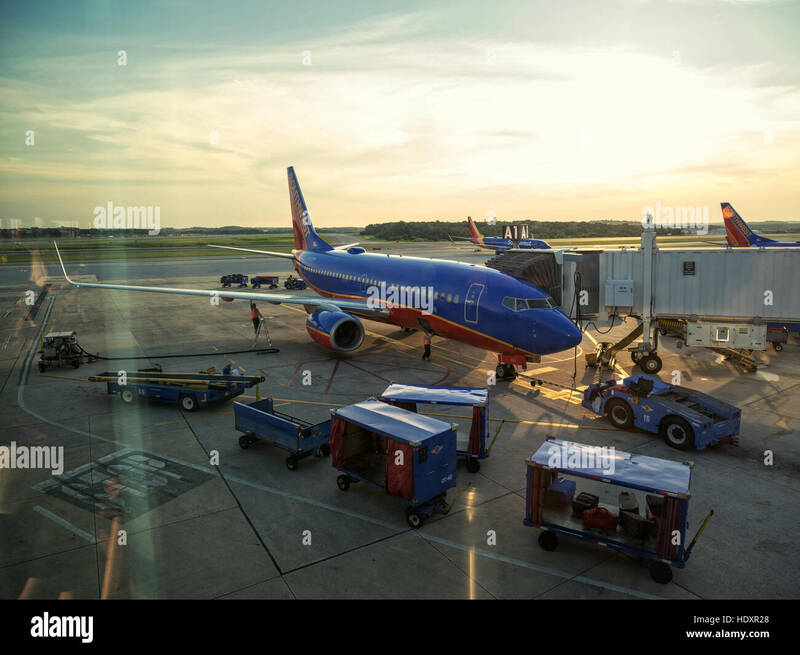 Baltimore Washington International, BWI. 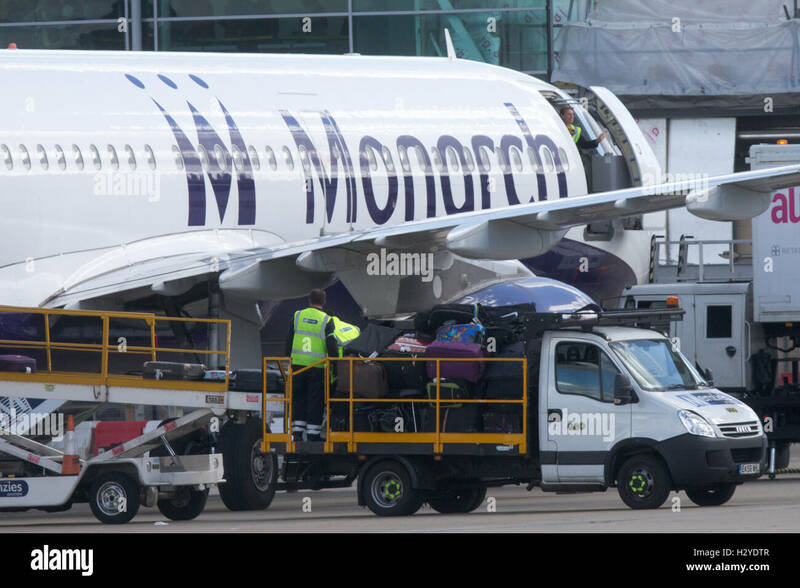 Farnborough, UK. 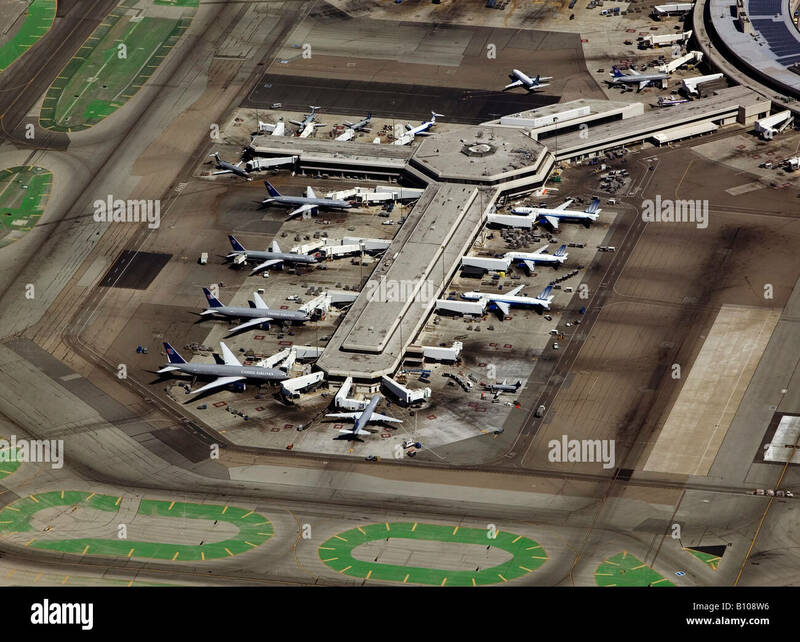 Monday 9th July 2012. 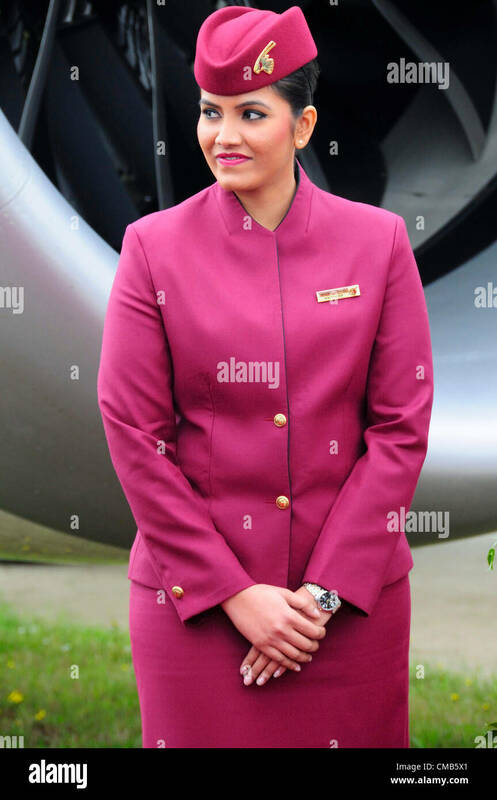 Air stewardess welcoming guests to view the Qatar Airlines Boeing 787 'Dreamliner' on the first day of the Farnborough International Airshow 2012 where the Dreamliner is to have its first public flying display. 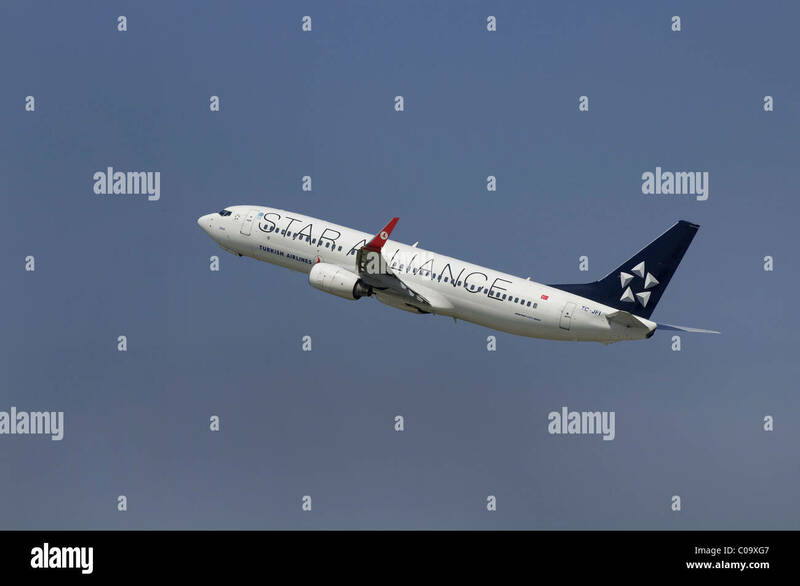 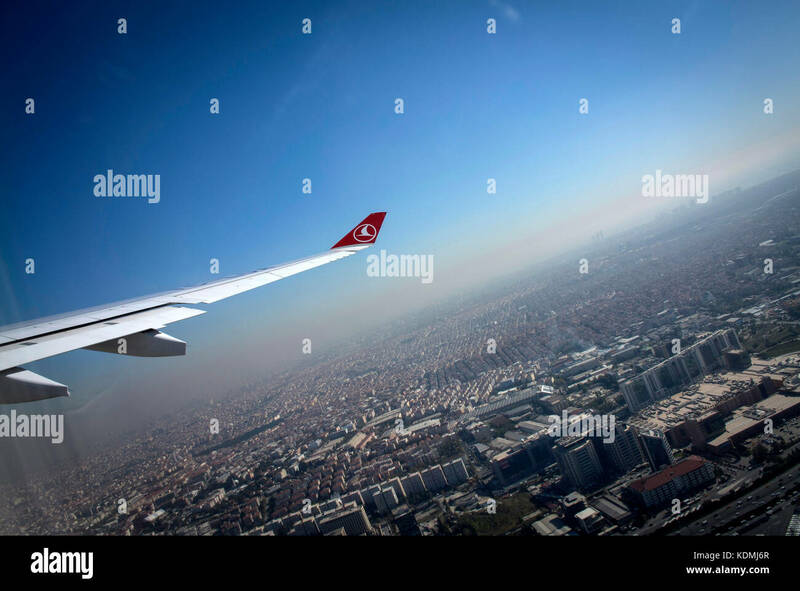 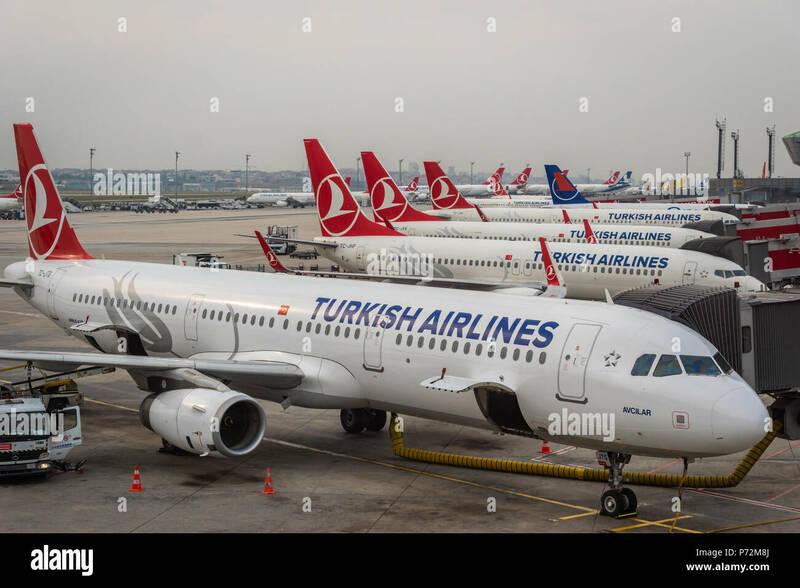 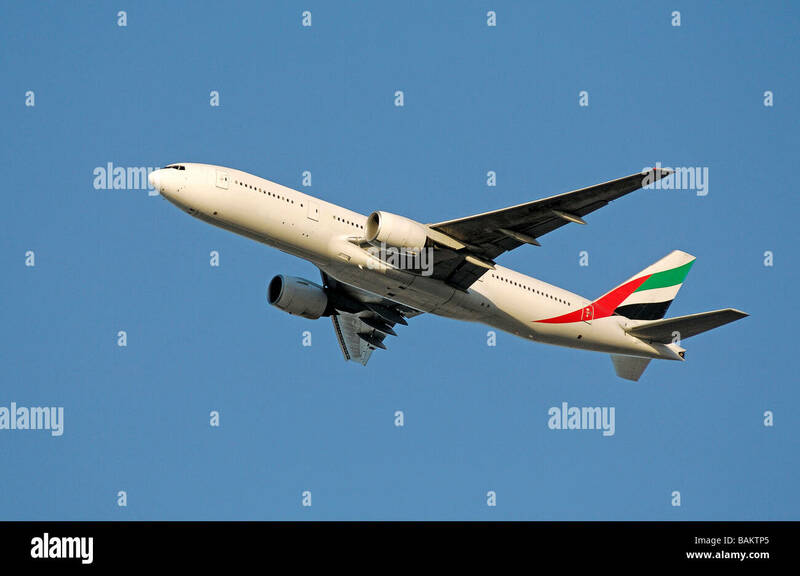 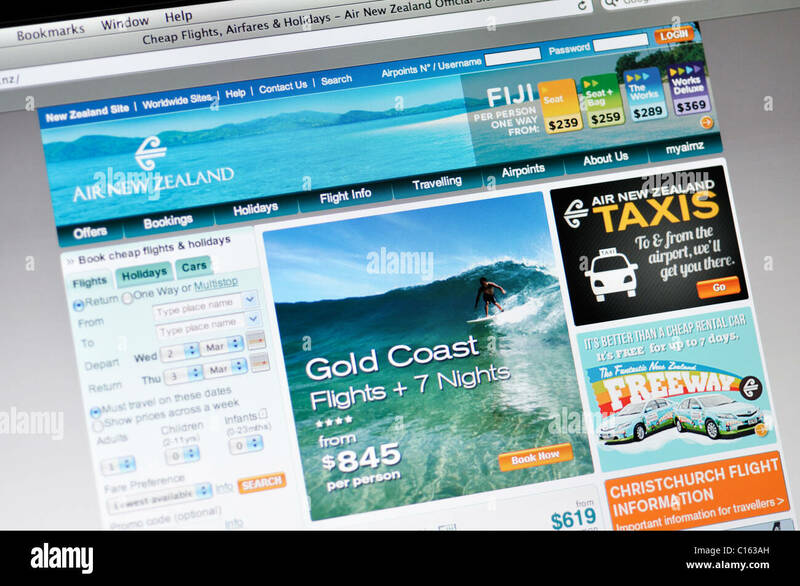 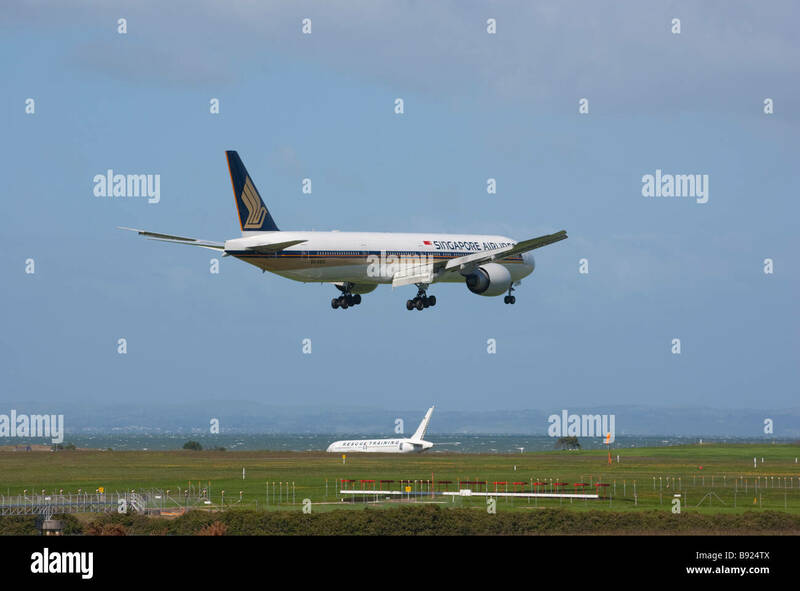 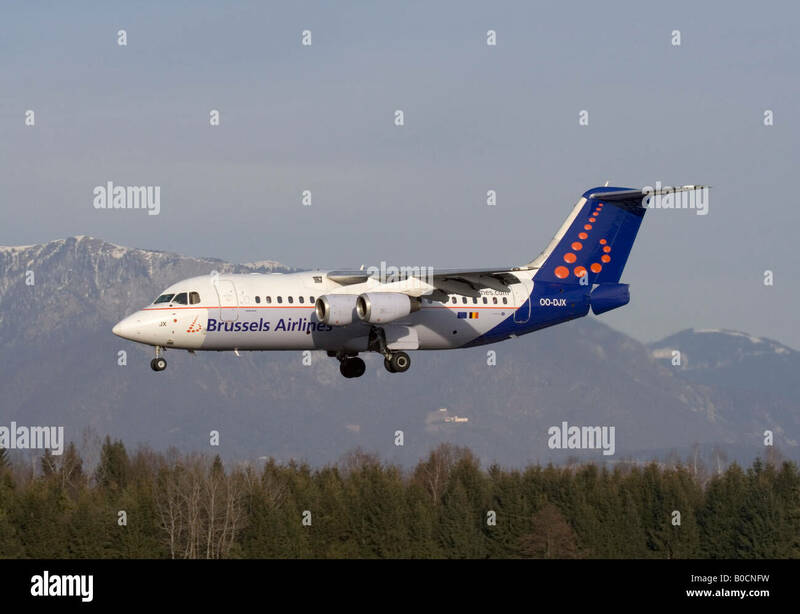 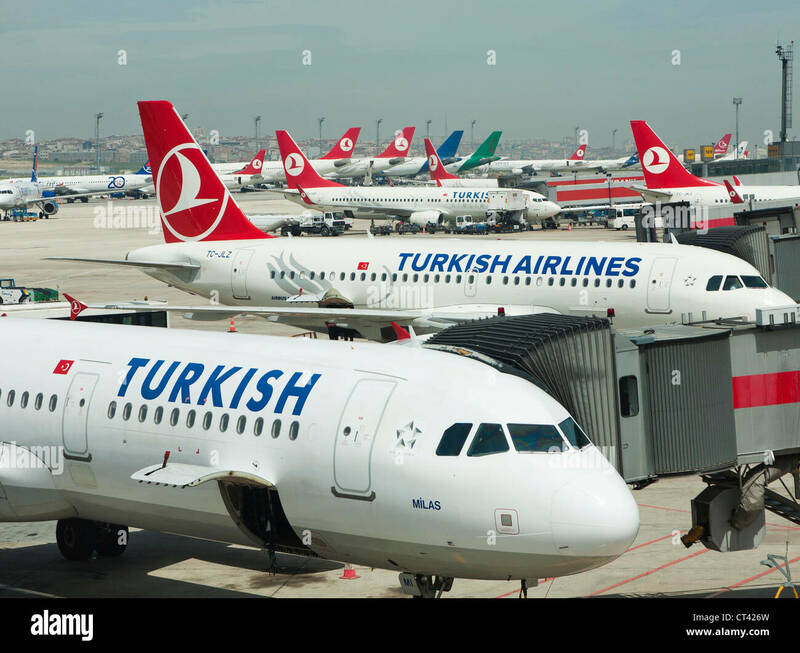 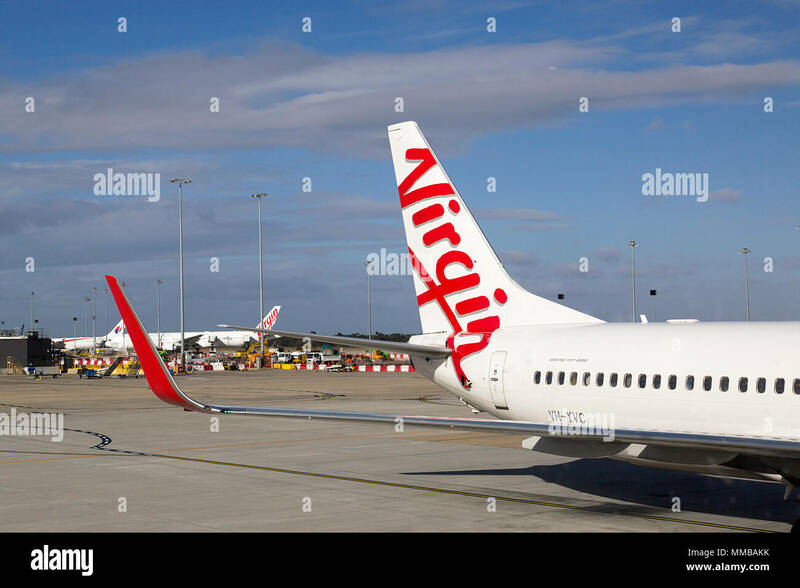 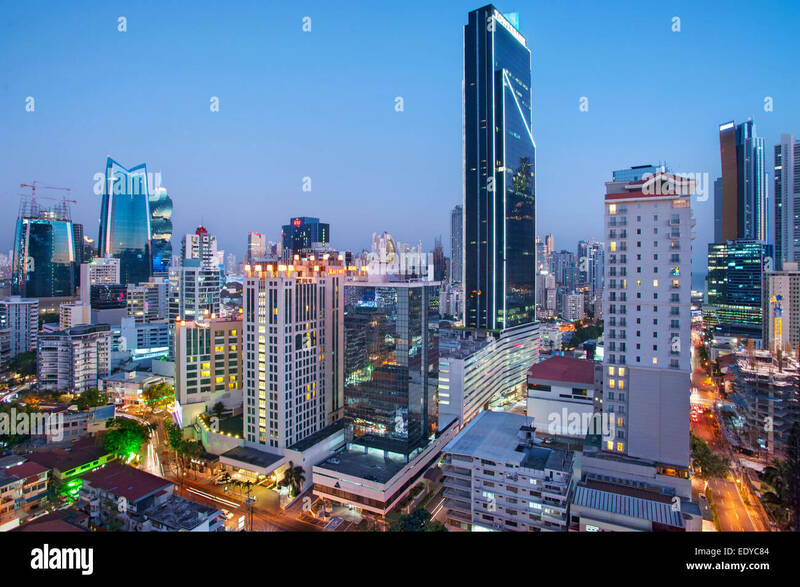 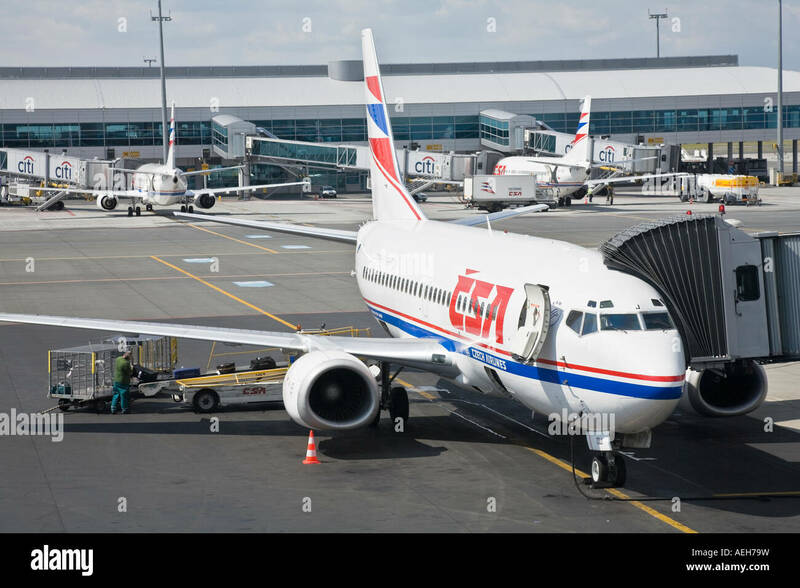 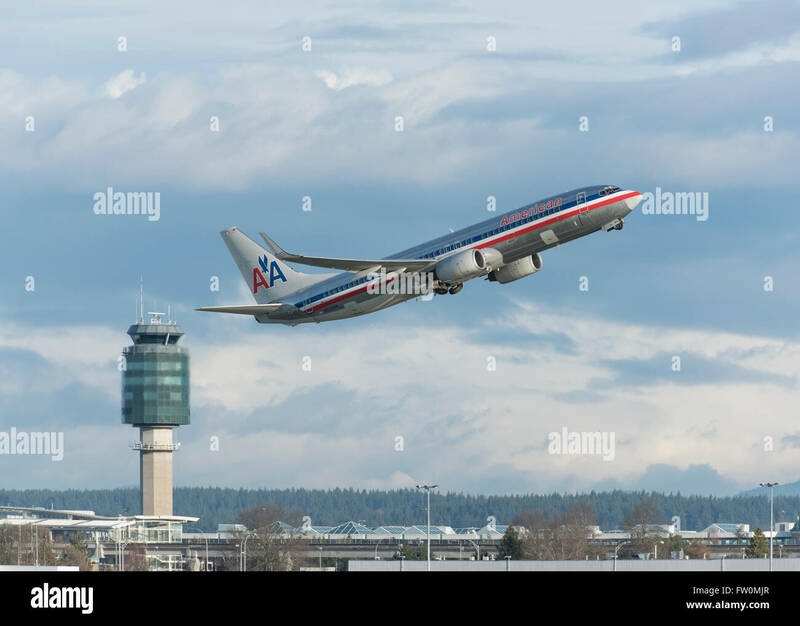 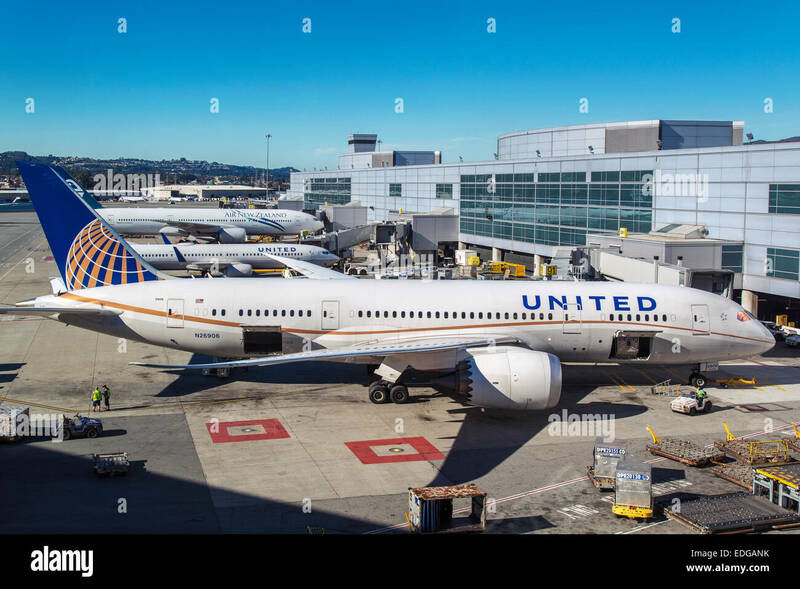 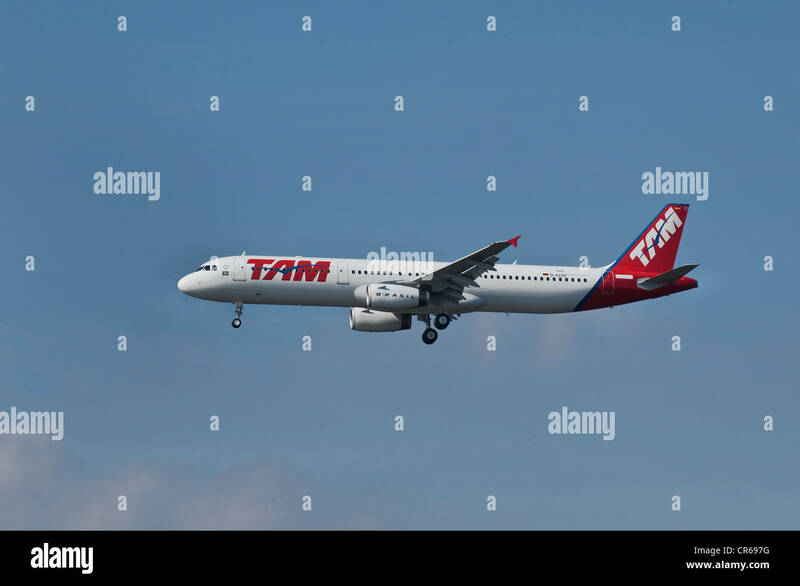 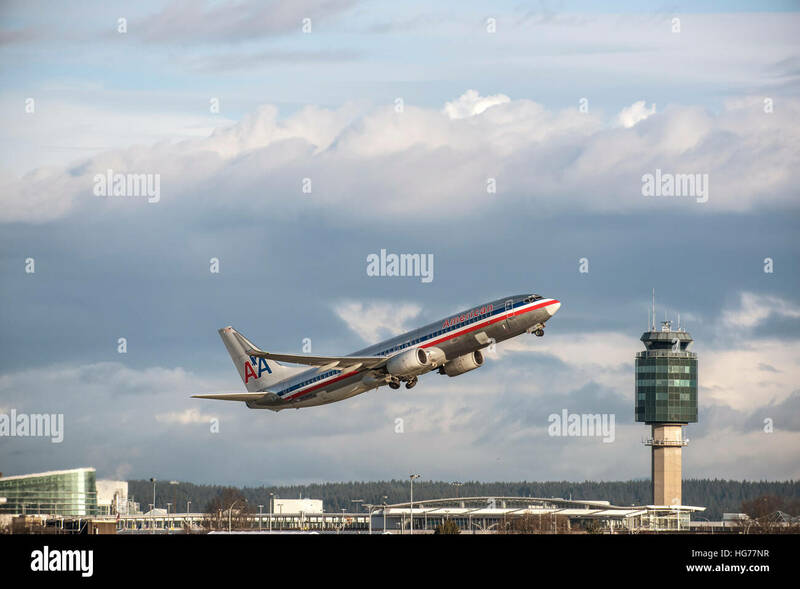 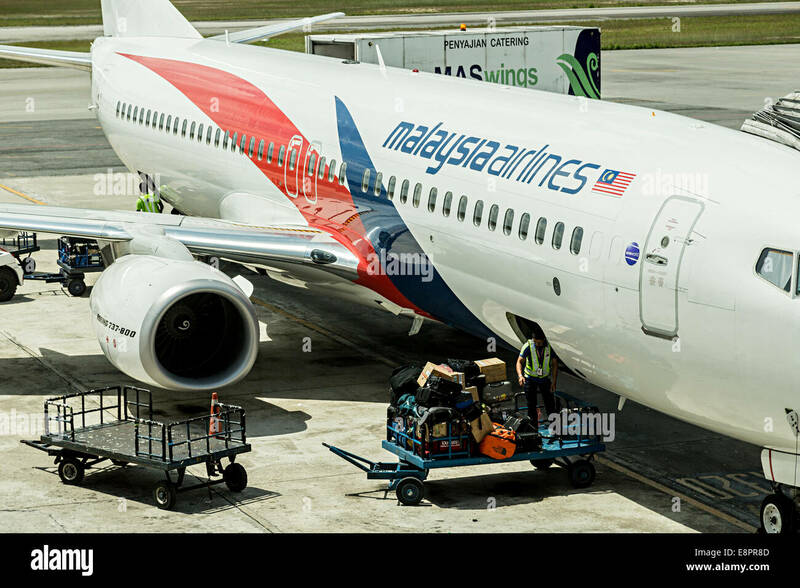 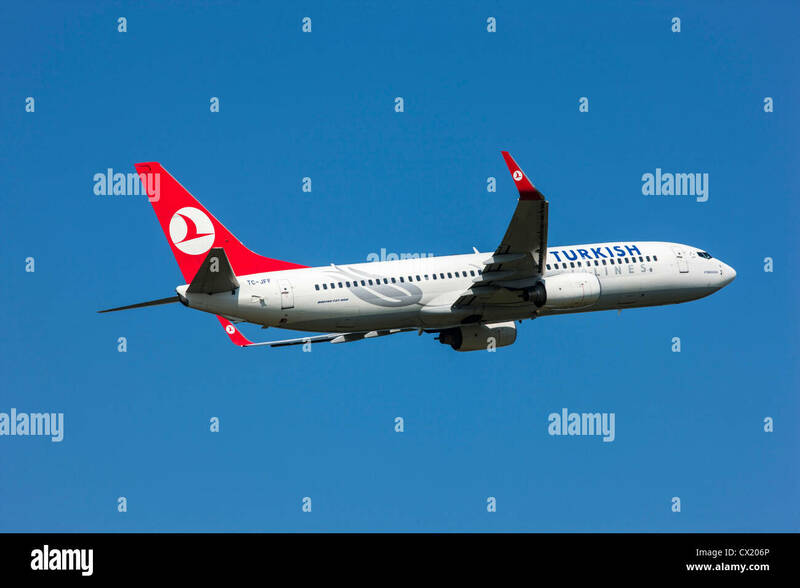 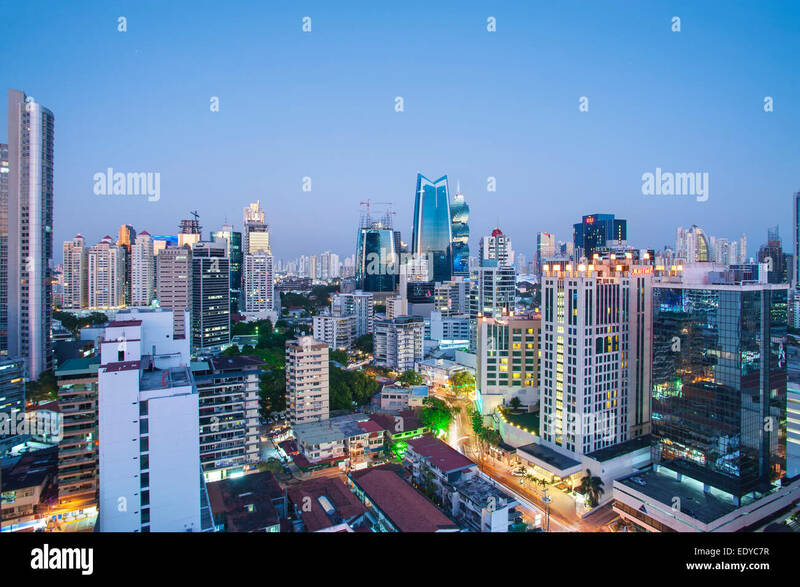 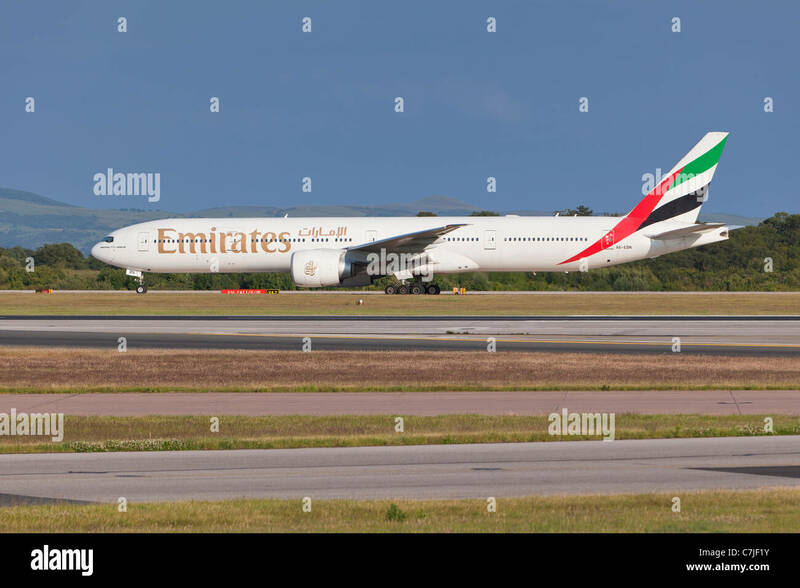 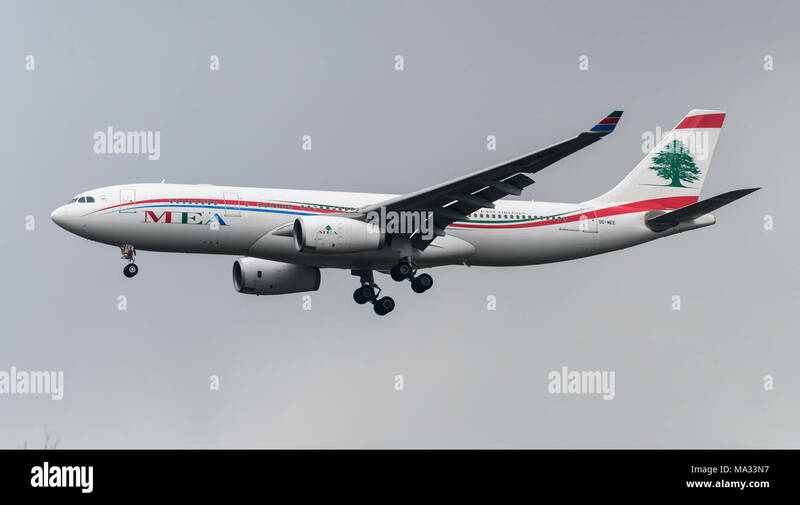 It is seen as a rival to European Airbus. 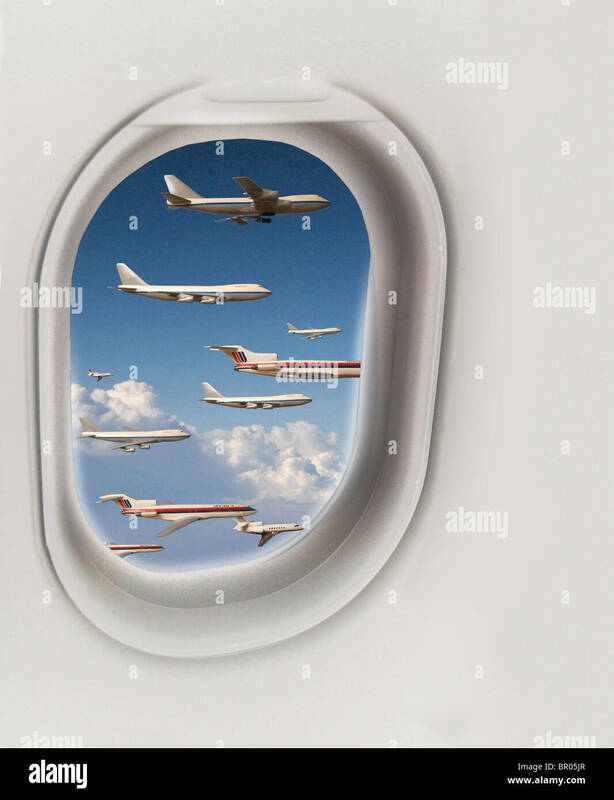 Qatar Airways will participate for the first time in flying displays at the airshow. 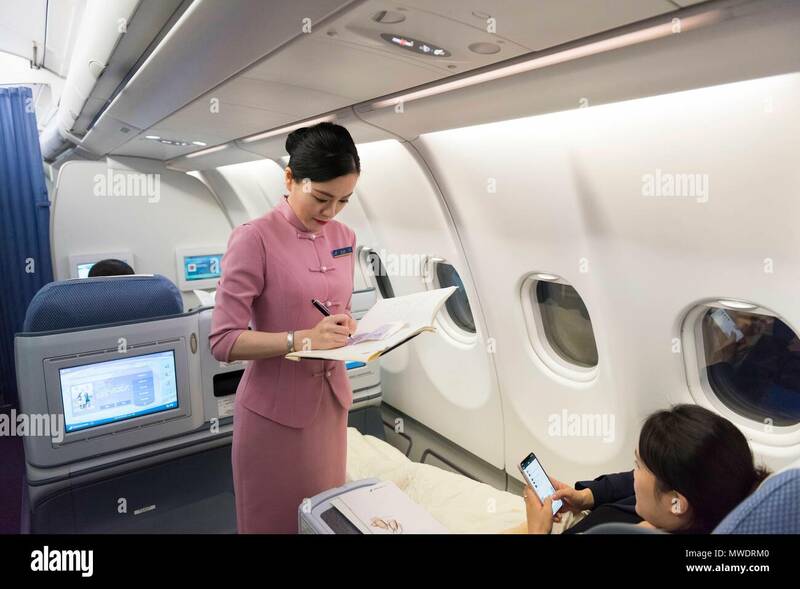 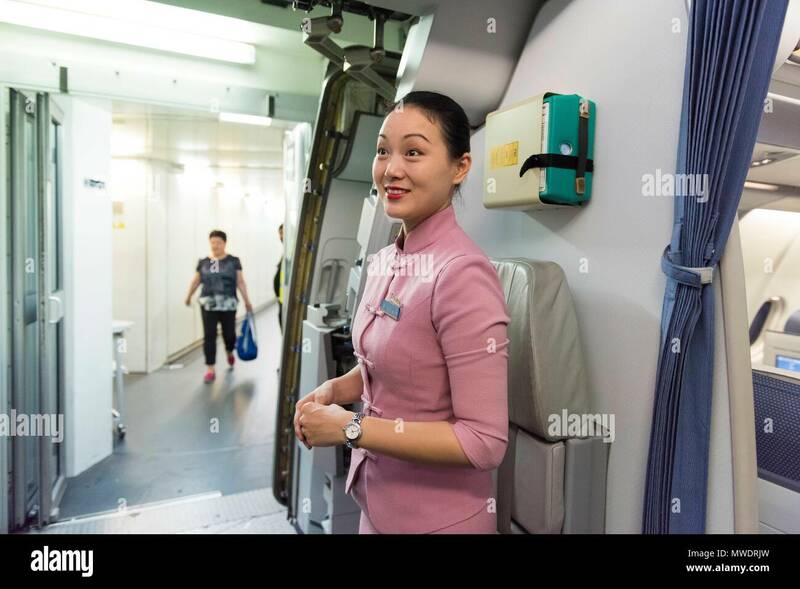 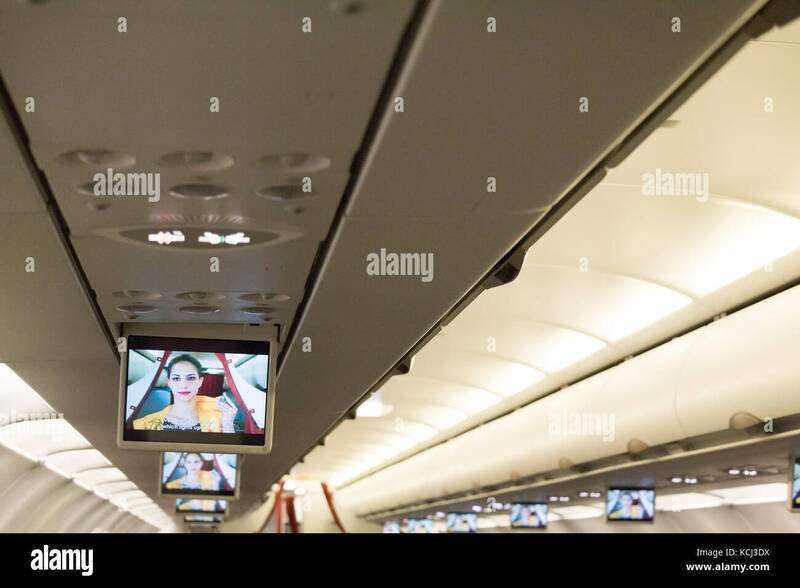 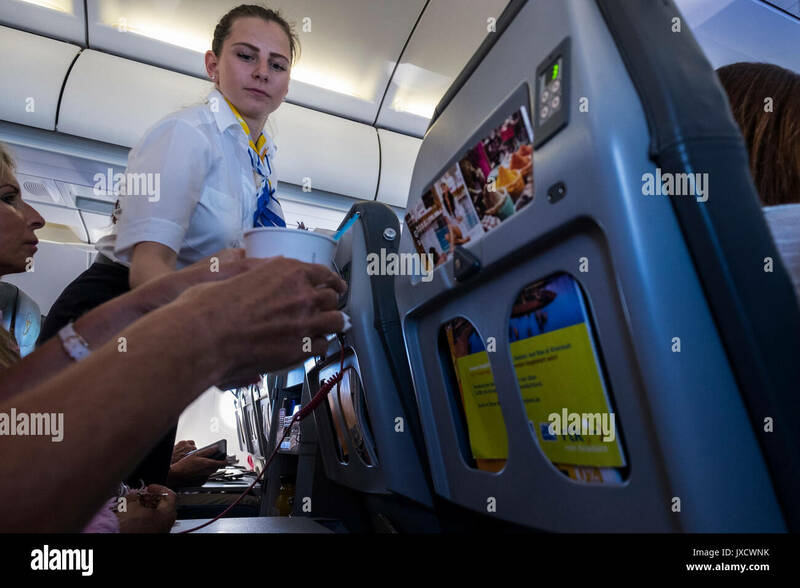 Munich, Germany, September 21th, 2017: In-flight monitors attached on the ceiling shows a flight attendant giving safety instructions, Aegean Airlines. 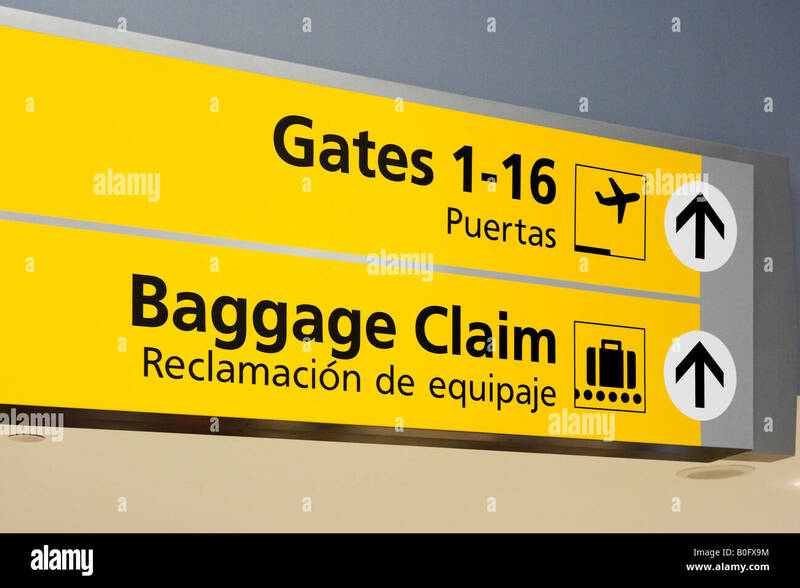 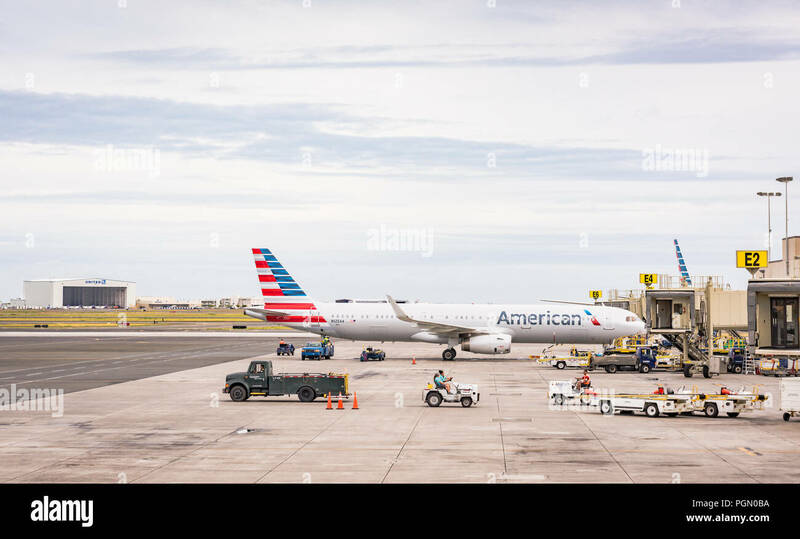 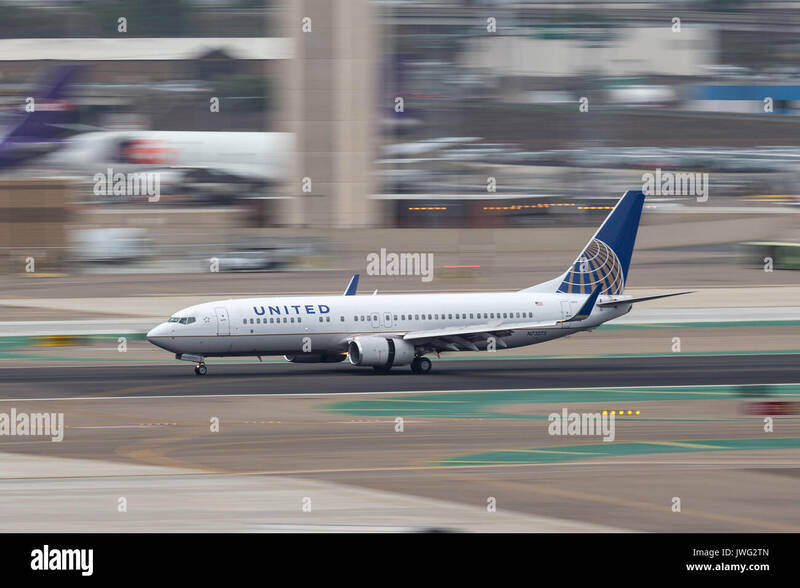 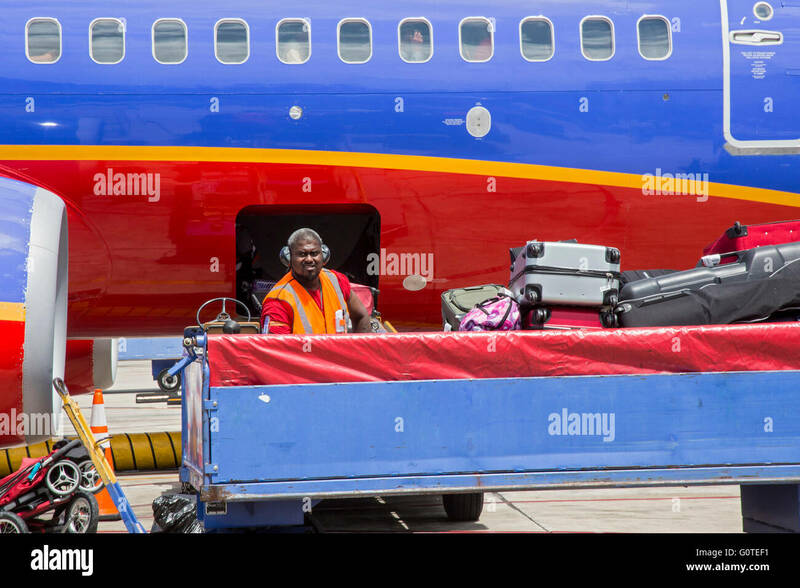 Denver, Colorado - A baggage handler unloads luggage from a Southwest Airlines plane at Denver International Airport. 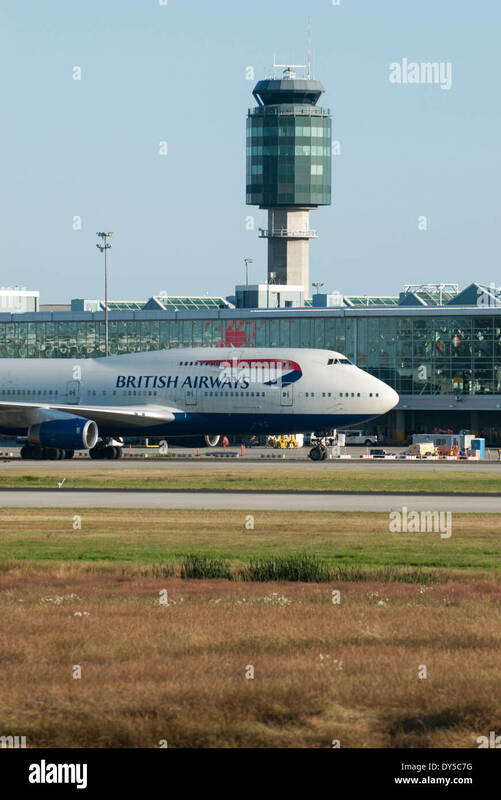 British Airways commercial jet taxiing at Vancouver International Airport. 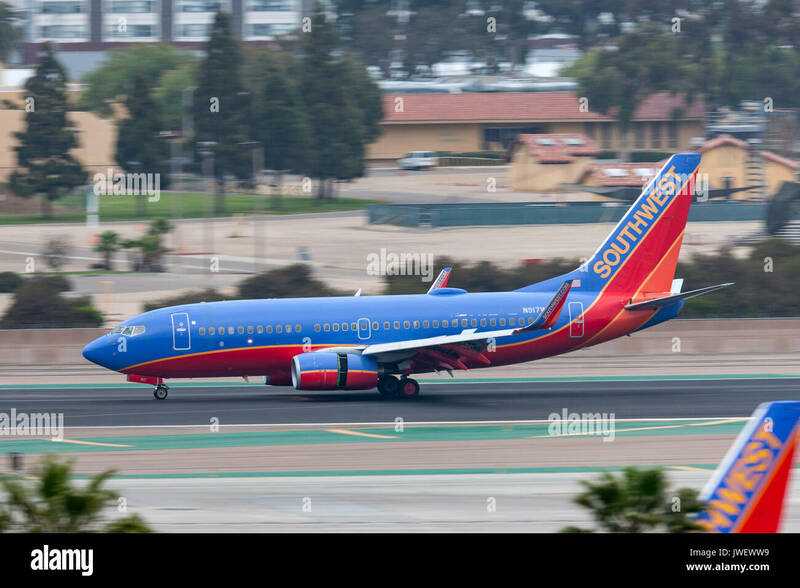 Southwest Airlines Boeing 737-7H4 N917WN arriving at San Diego International Airport. 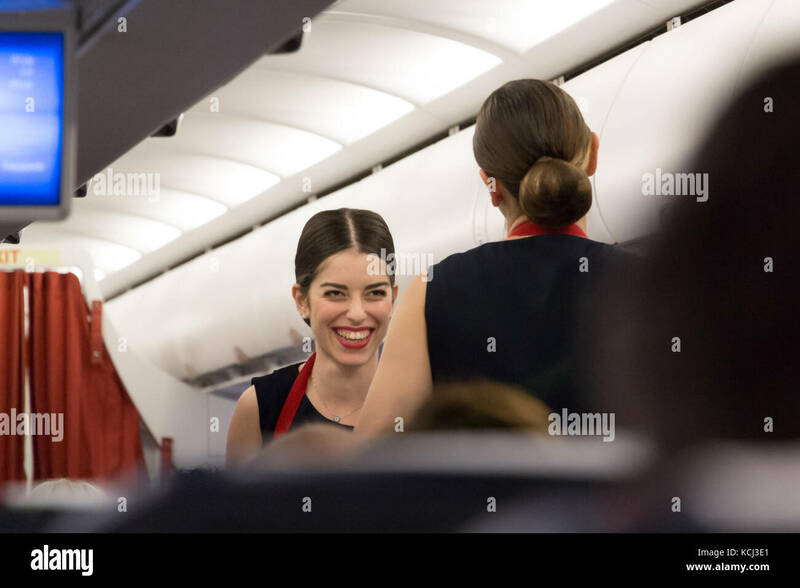 Munich, Germany - September 21th, 2017: Two female flight attendants are serving the meal in the economy class, Aegean Airlines. 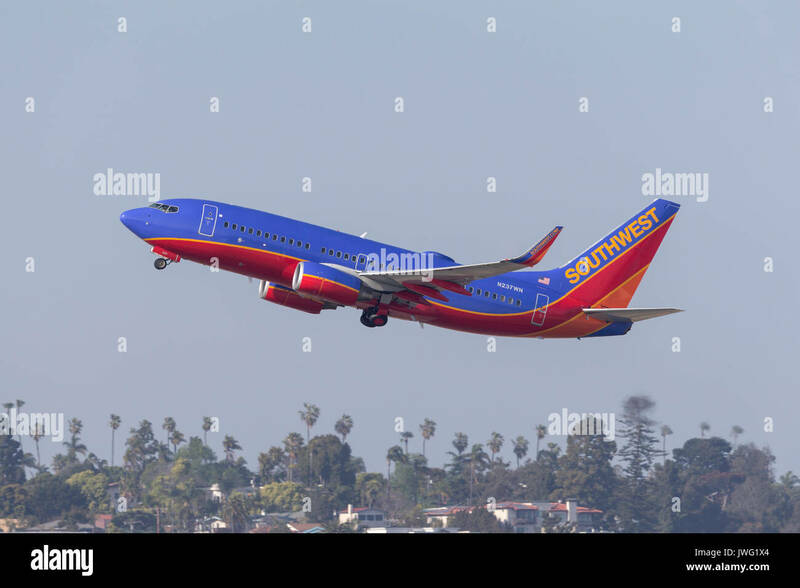 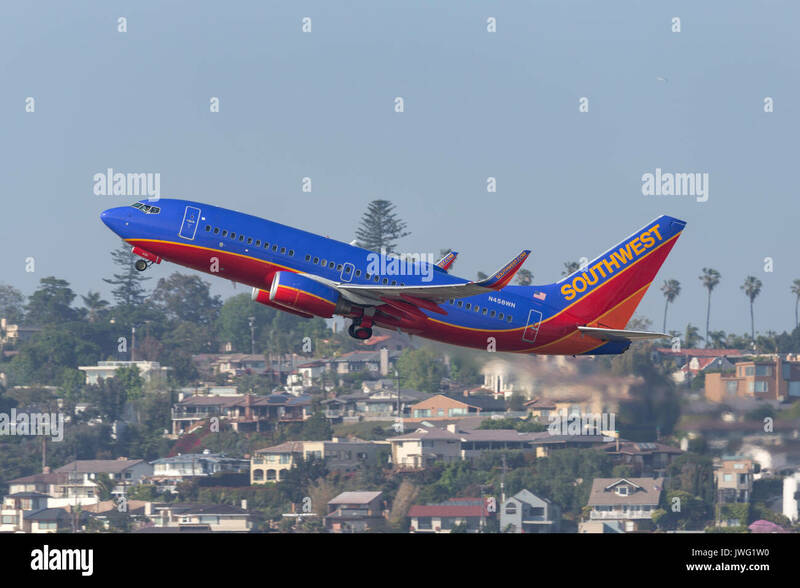 Southwest Airlines Boeing 737-7H4 N237WN departing San Diego International Airport. 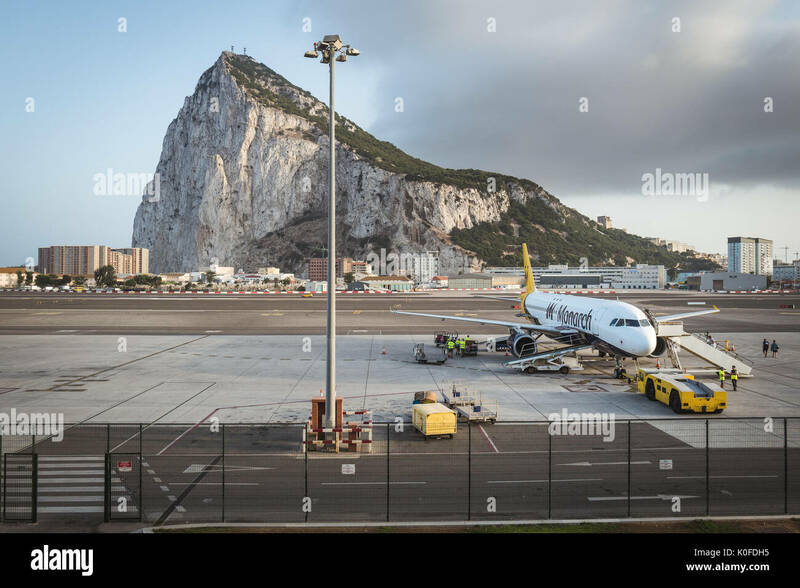 An aircraft on the tarmac at Gibraltar International Airport with Gibraltar Rock seen in the background. 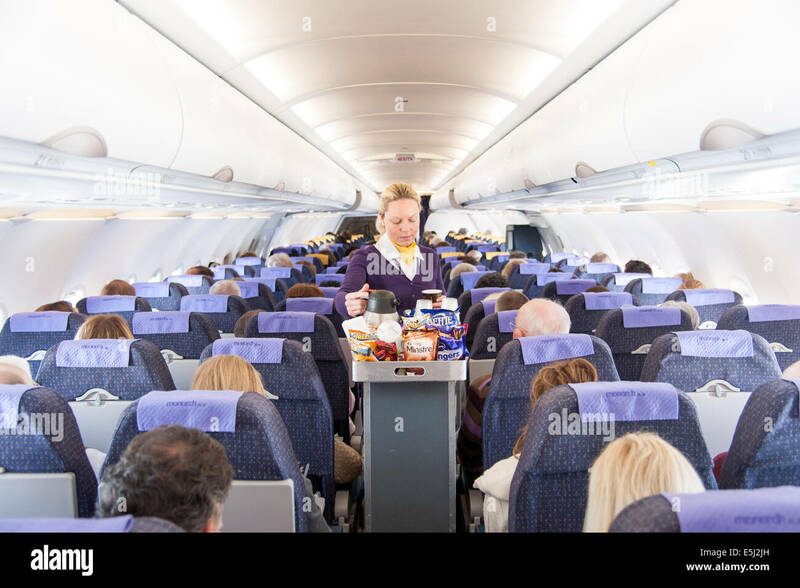 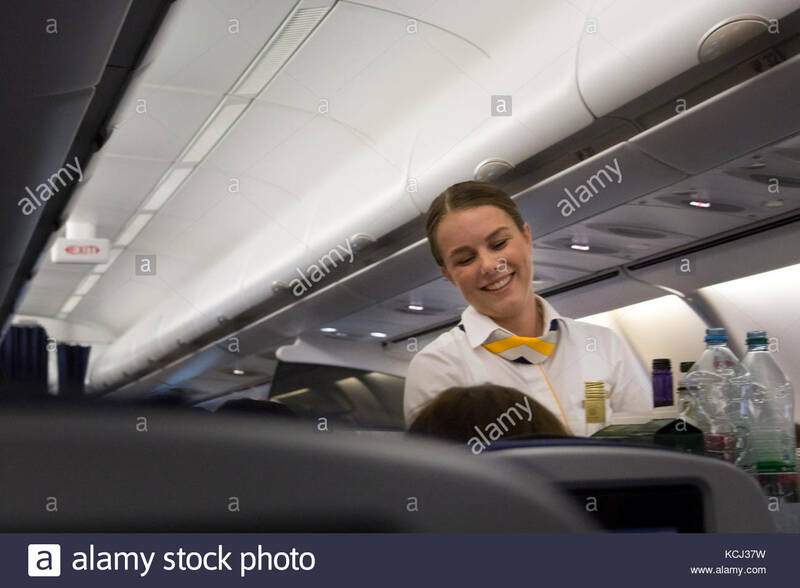 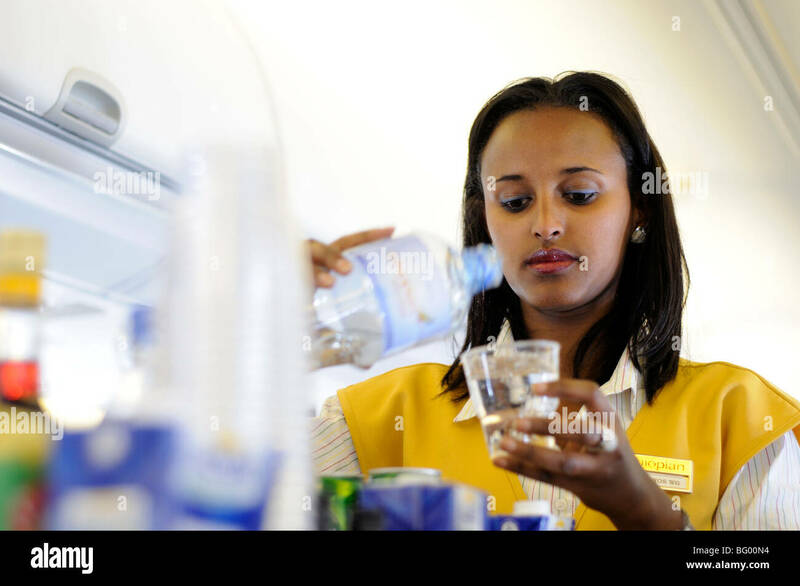 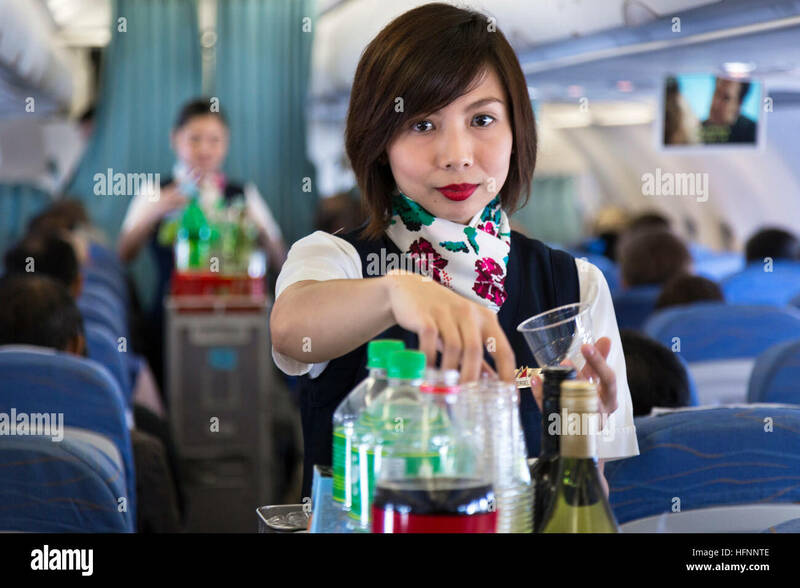 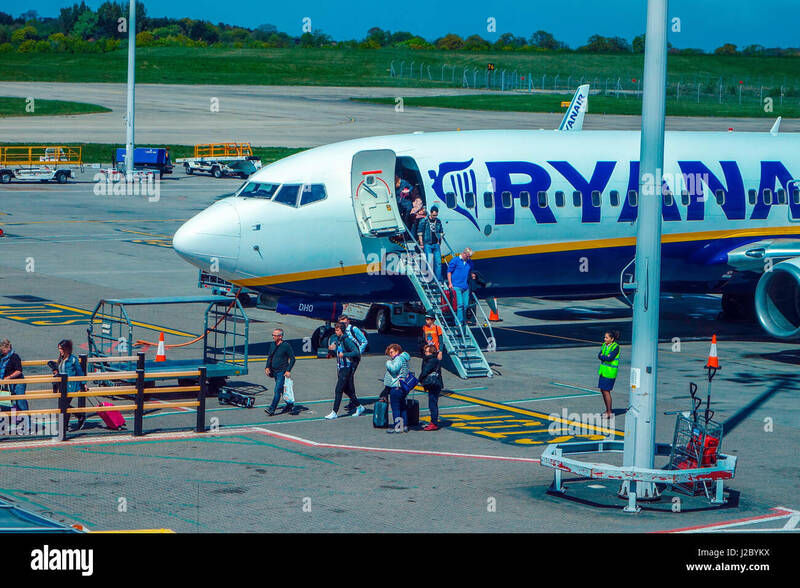 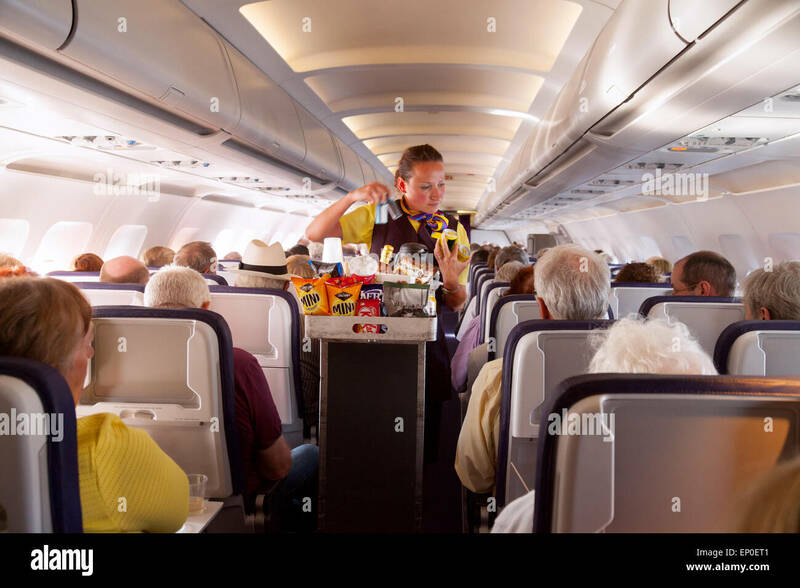 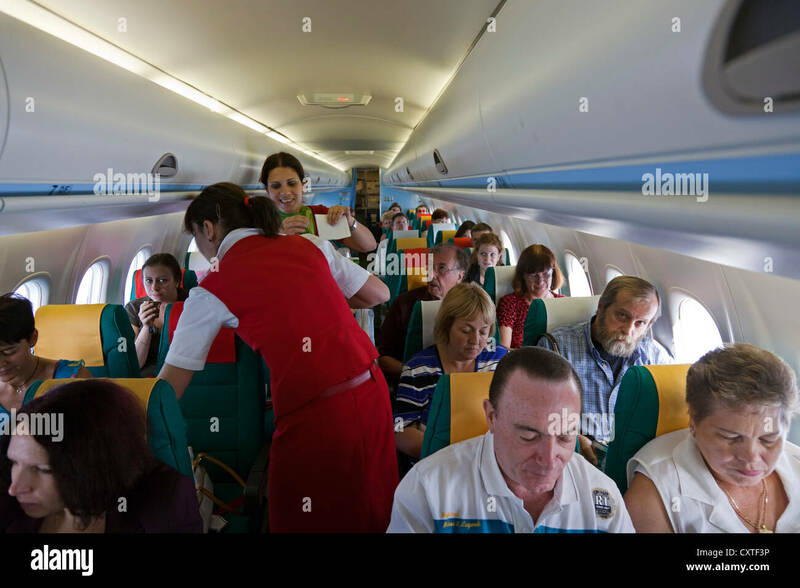 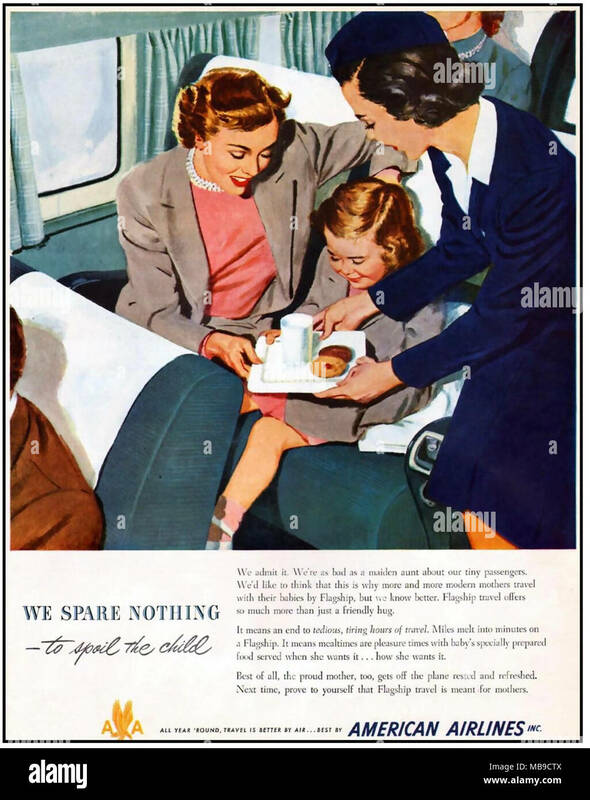 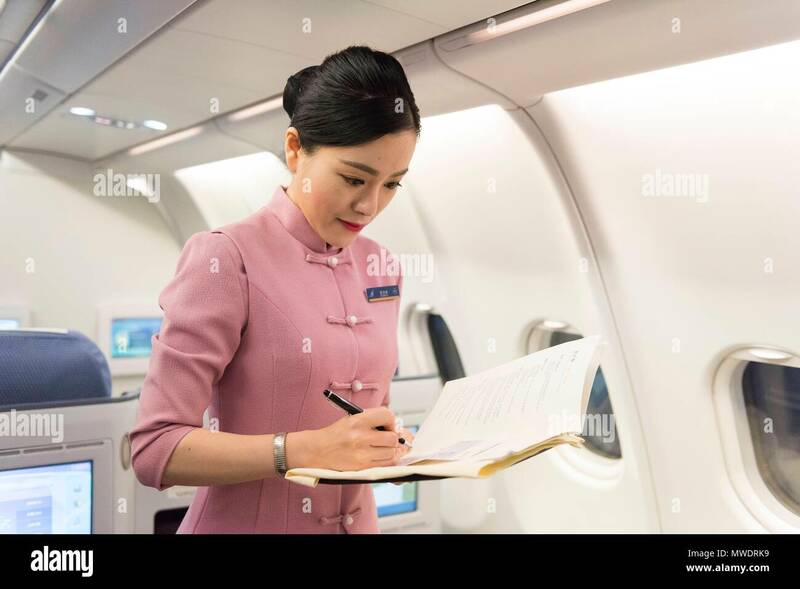 Munich, Germany - September 21th, 2017: A female flight attendant is serving the lunch to a passenger sitting in the economy class, Lufthansa Airlines. 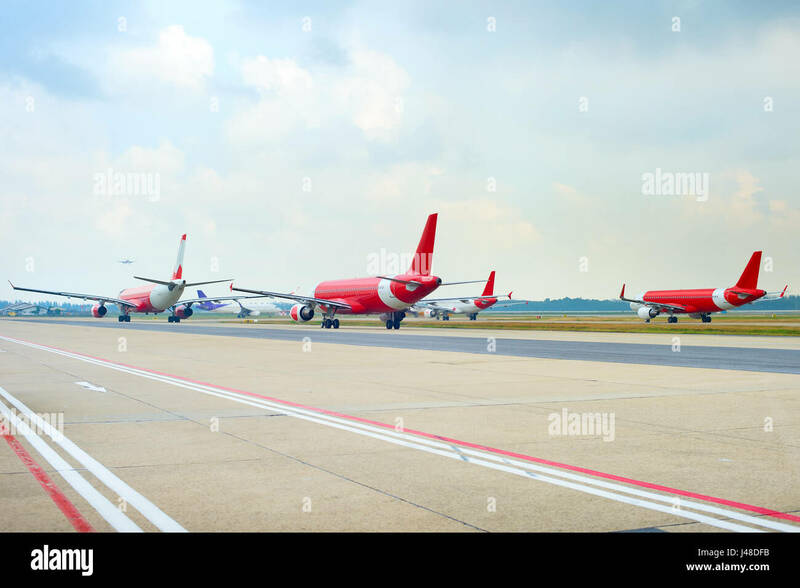 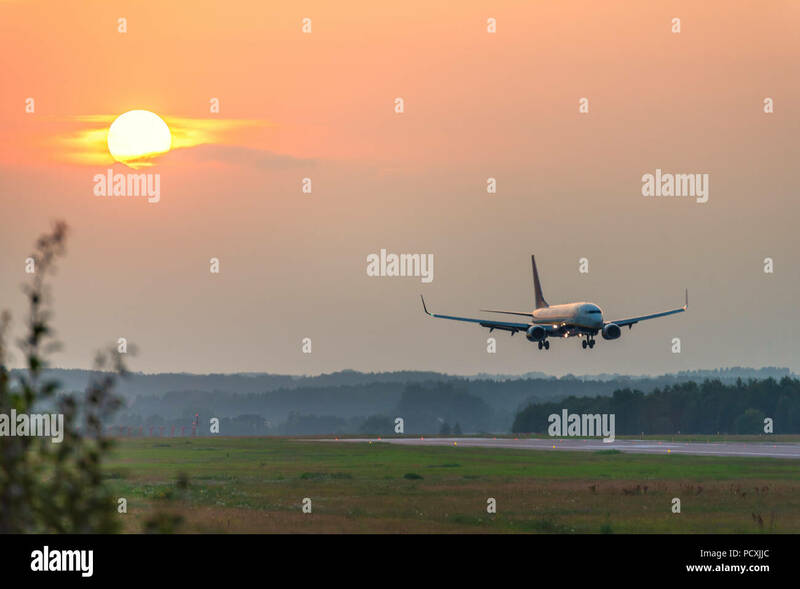 Farnborough, Hampshire, UK. 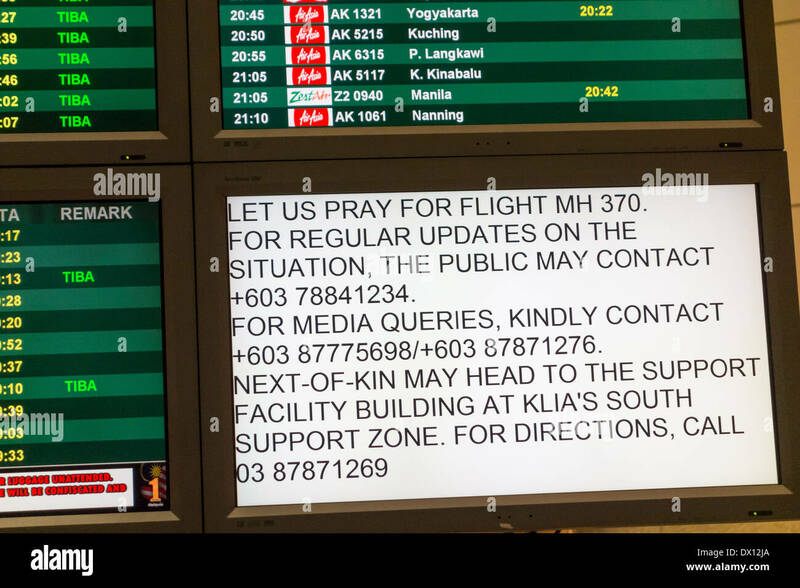 Monday 9th July 2012. 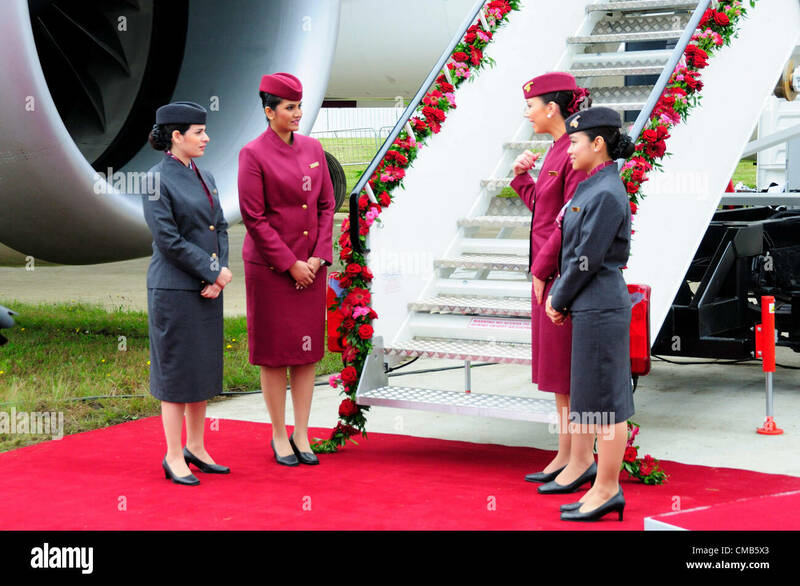 Cabin crew awaiting guests to view the Qatar Airlines Boeing 787 'Dreamliner' on the first day of the Farnborough International Airshow where the Dreamliner is to have its first public flying display. 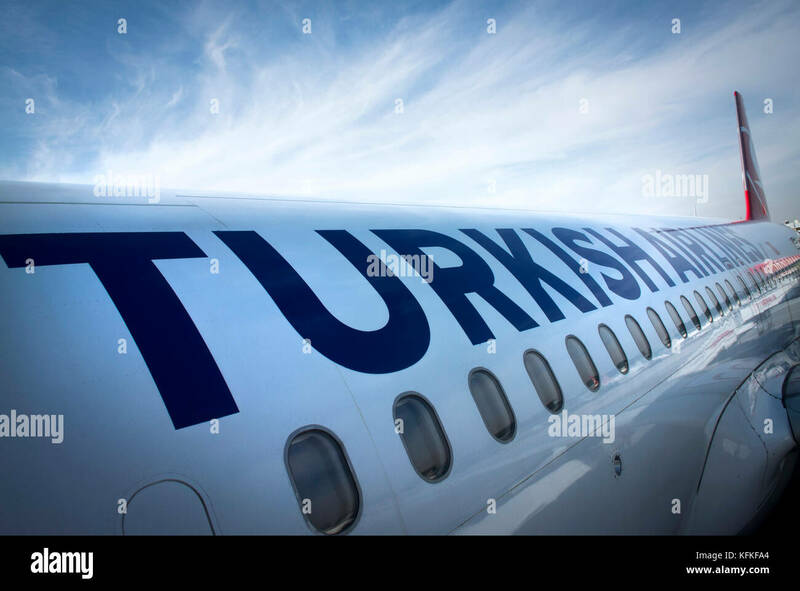 It is seen as a rival to European Airbus. 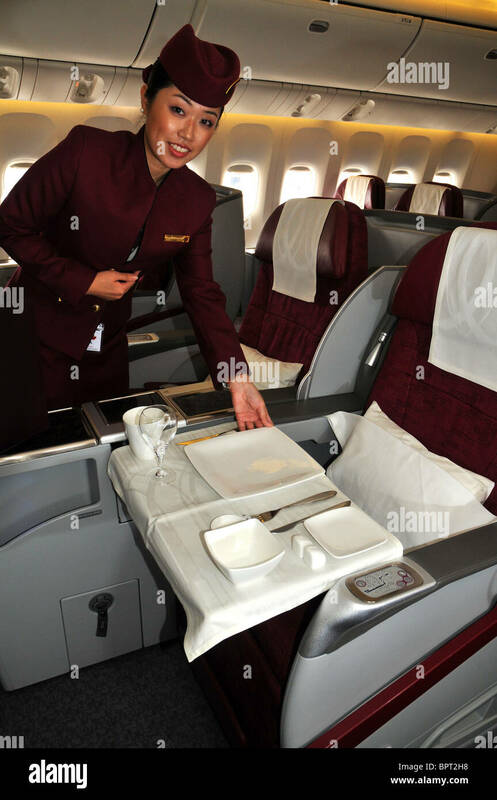 Qatar Airways will participate for the first time in flying displays at the airshow. 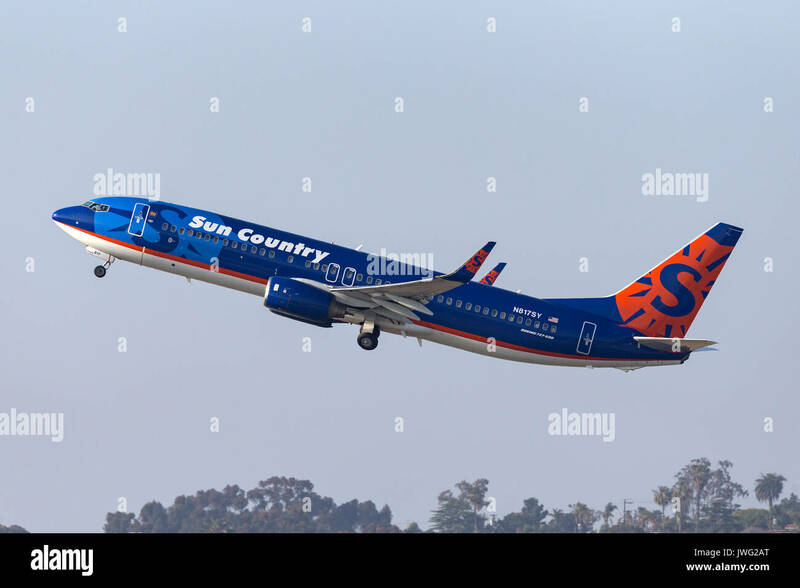 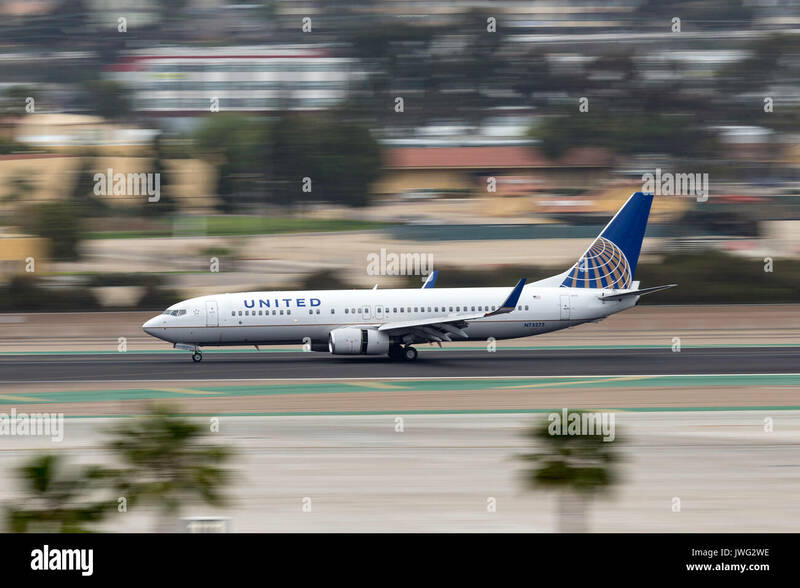 Sun Country Airlines Boeing 737-8K2 N817SY departing San Diego International Airport. 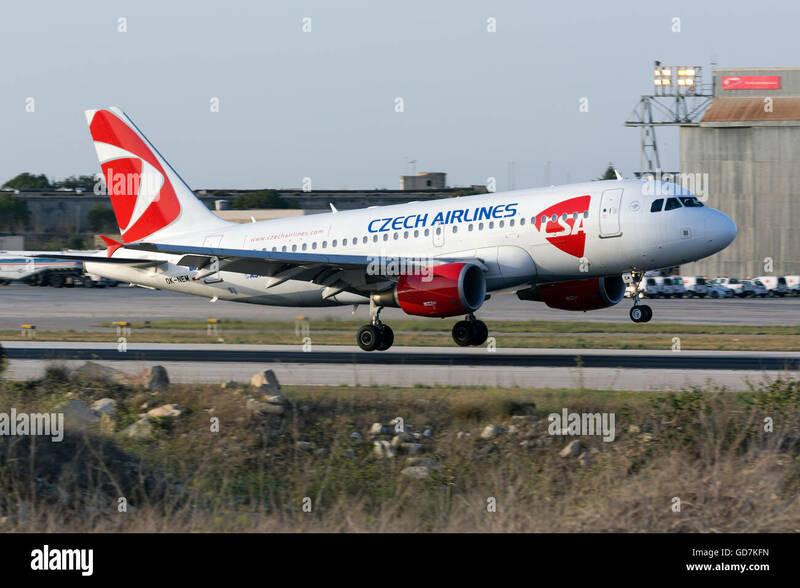 CSA Czech Airlines Airbus A319-112 [OK-NEM] operating a flight from Prague. 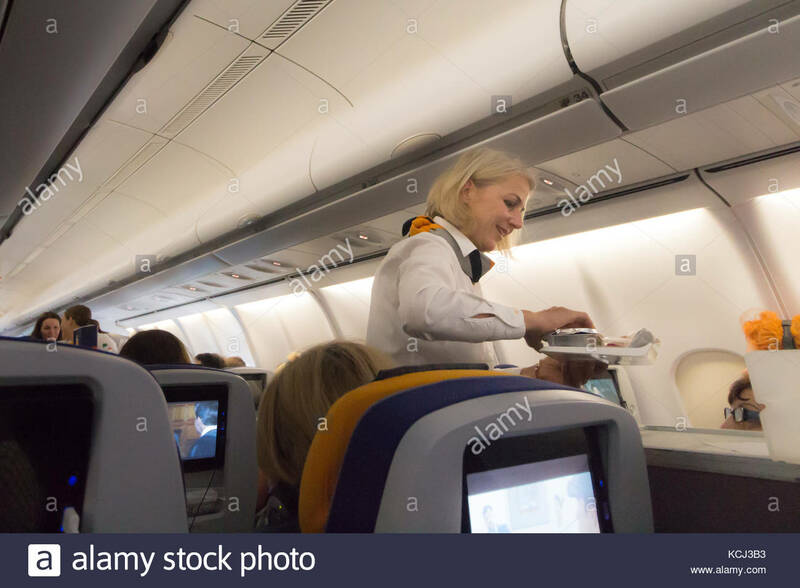 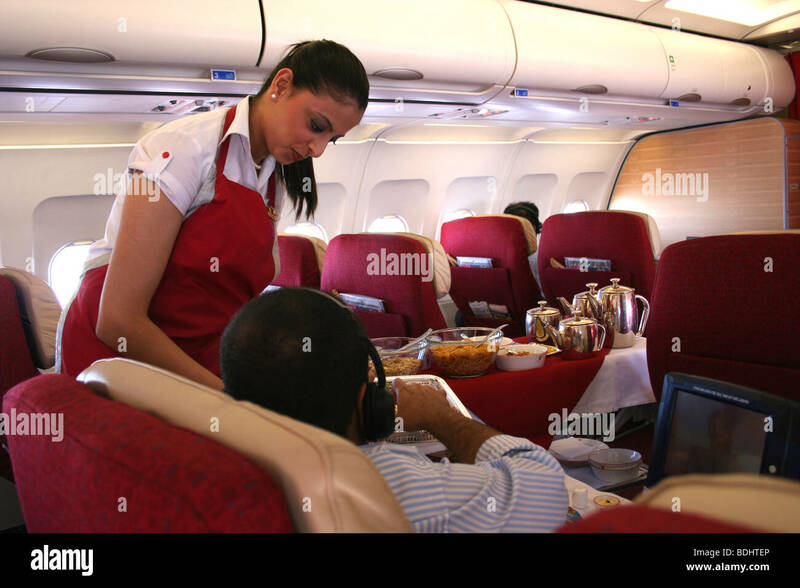 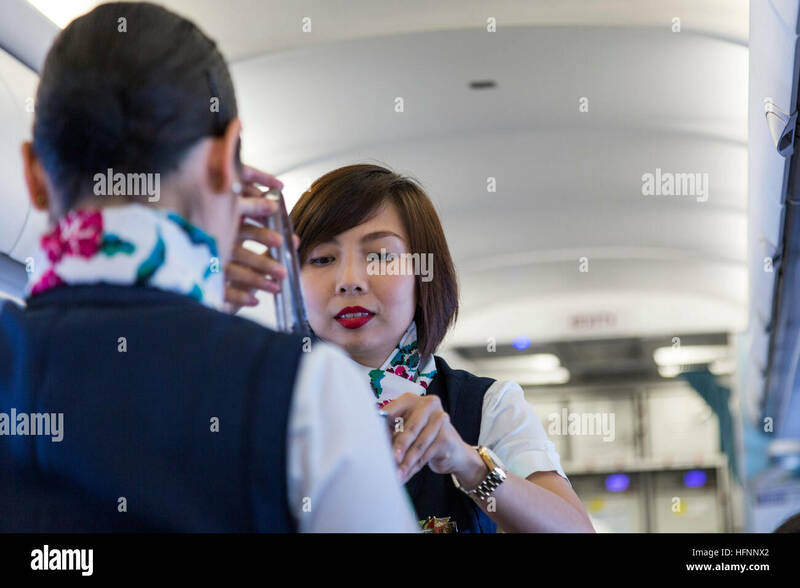 Munich, Germany - September 21th, 2017: A female flight attendant is serving the lunch to a passenger sitting in the economy class, Lufthansa. 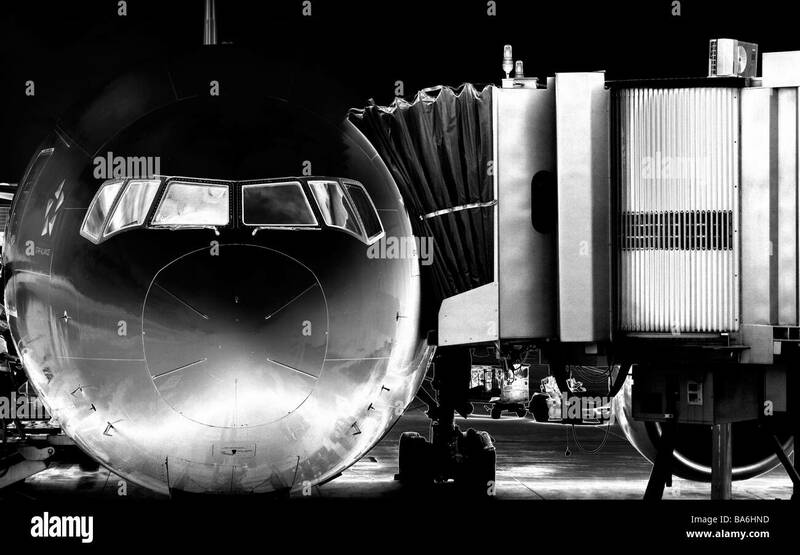 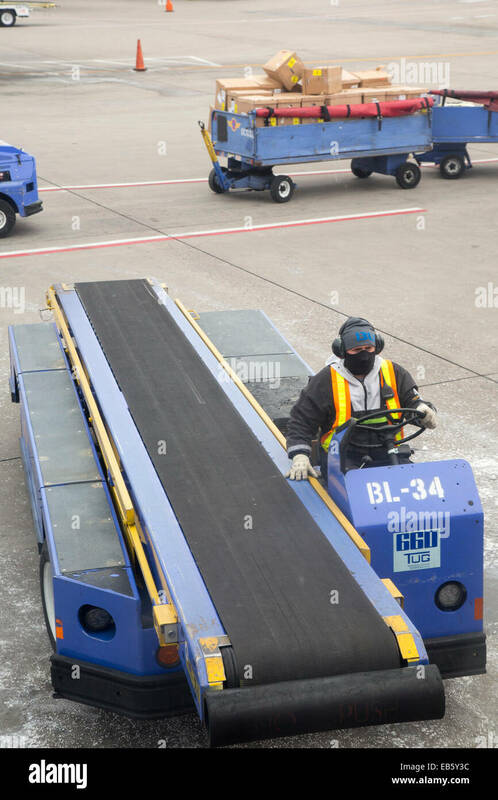 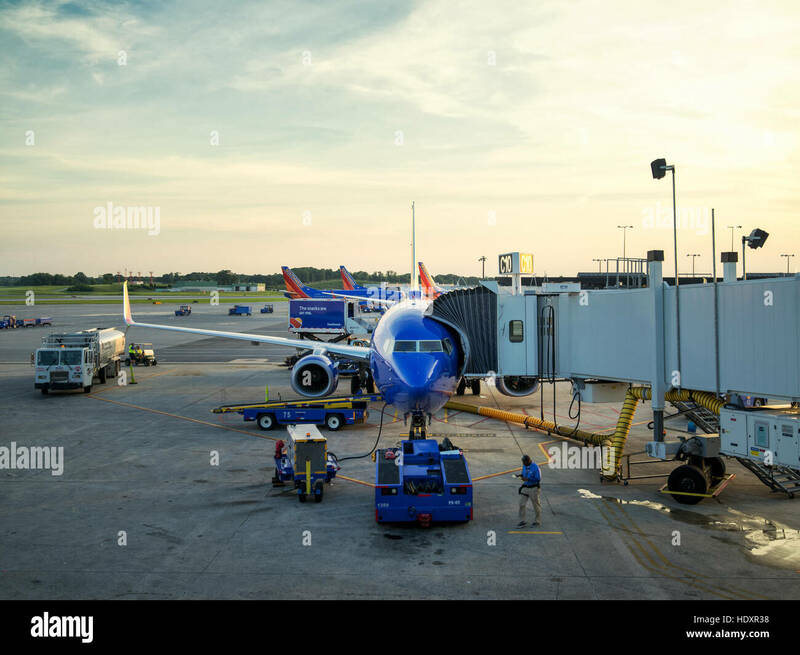 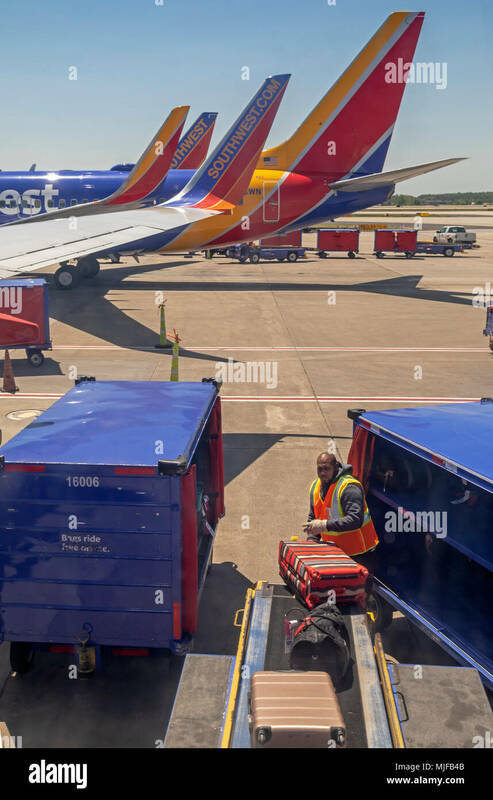 Atlanta, Georgia - A baggage handler unloads a Southwest Airlines jet at the Atlanta airport. 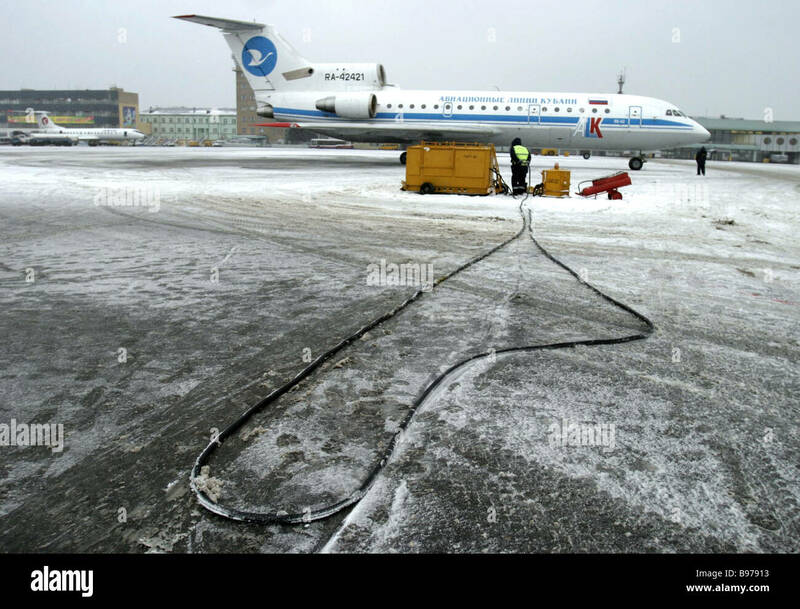 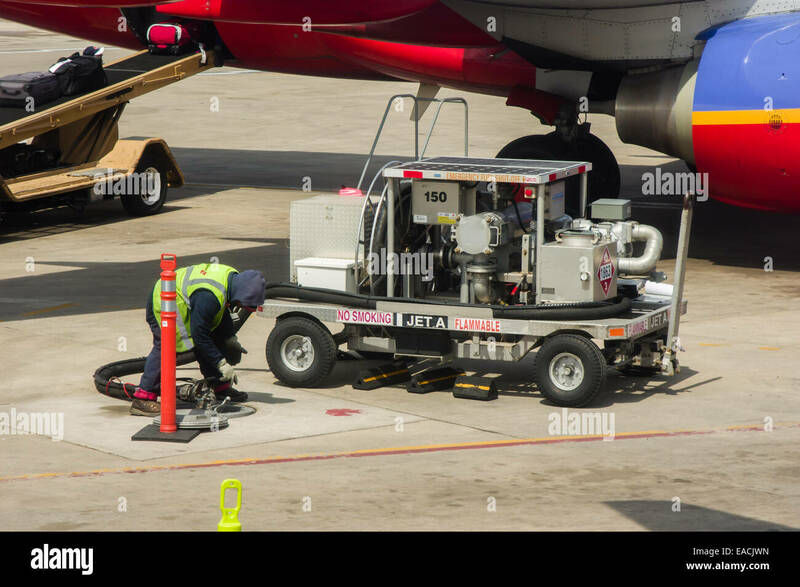 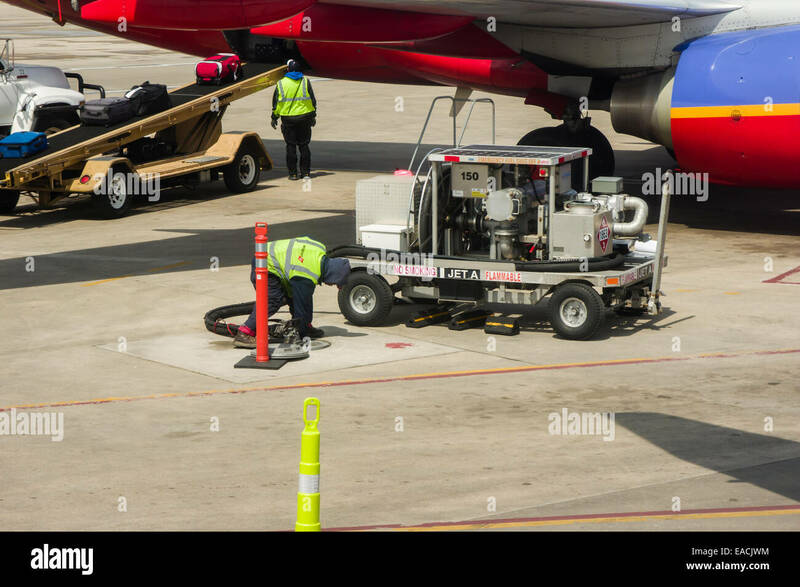 Ground crew using a mobile fuel pump to fill the tanks of a Southwest Airlines plane. 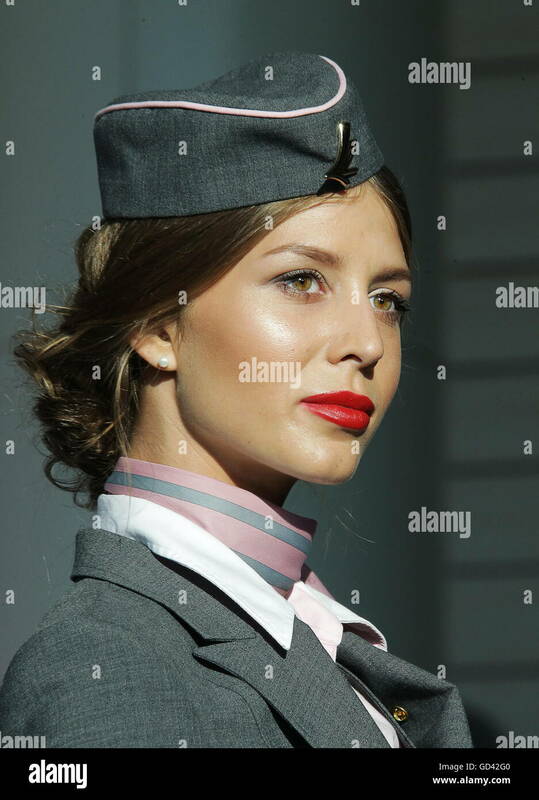 Farnborough, UK. 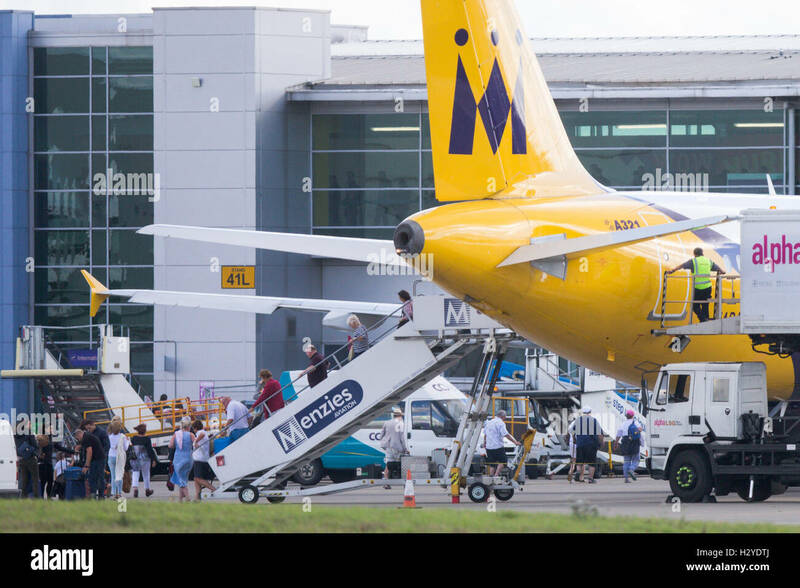 Monday 9th July 2012. 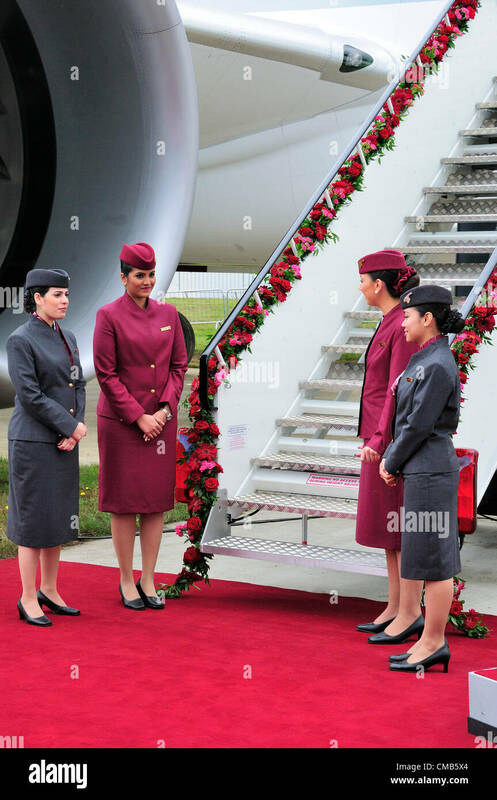 Cabin crew awaiting guests to view the Qatar Airlines Boeing 787 'Dreamliner' on the first day of the Farnborough International Airshow , UK, 2012 where the Dreamliner is to have its first public flying display. 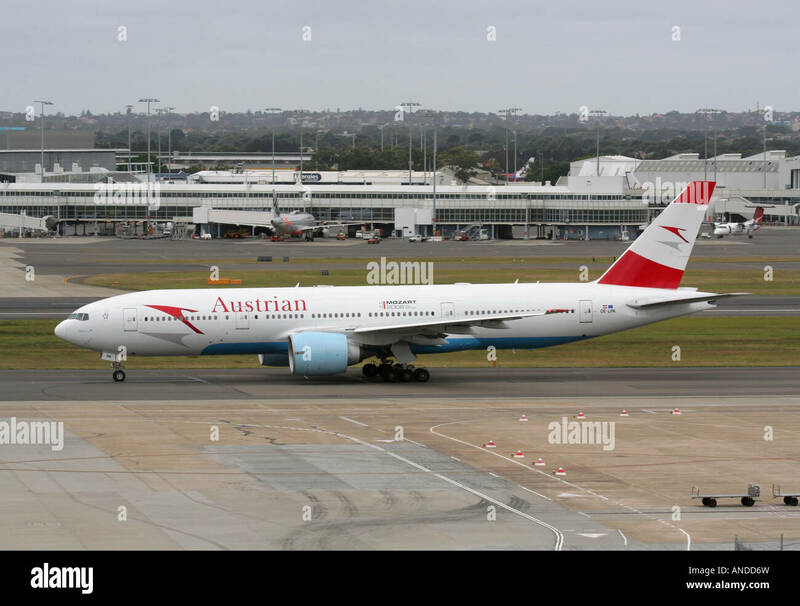 It is seen as a rival to European Airbus. 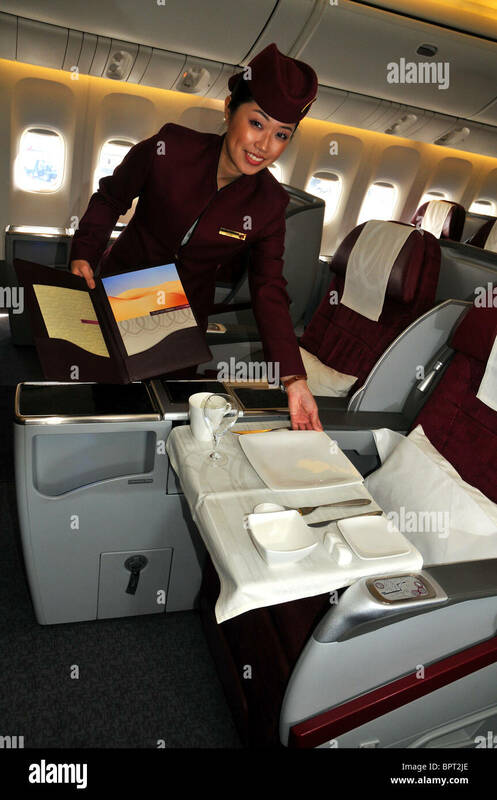 Qatar Airways will participate for the first time in flying displays at the airshow. 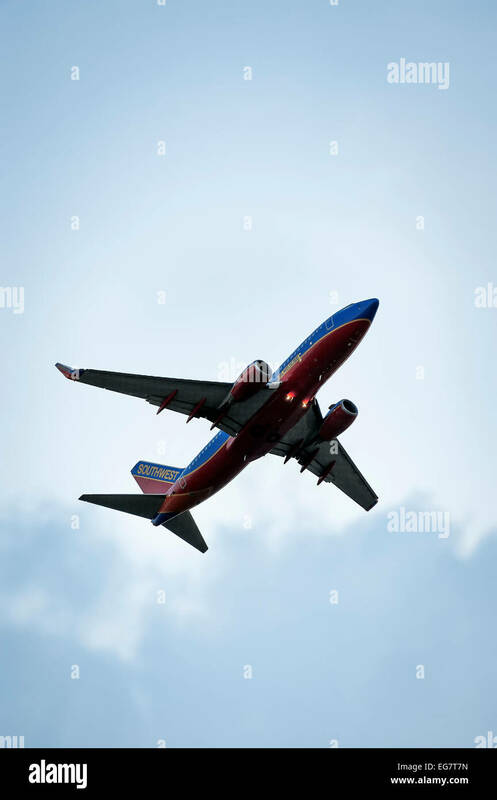 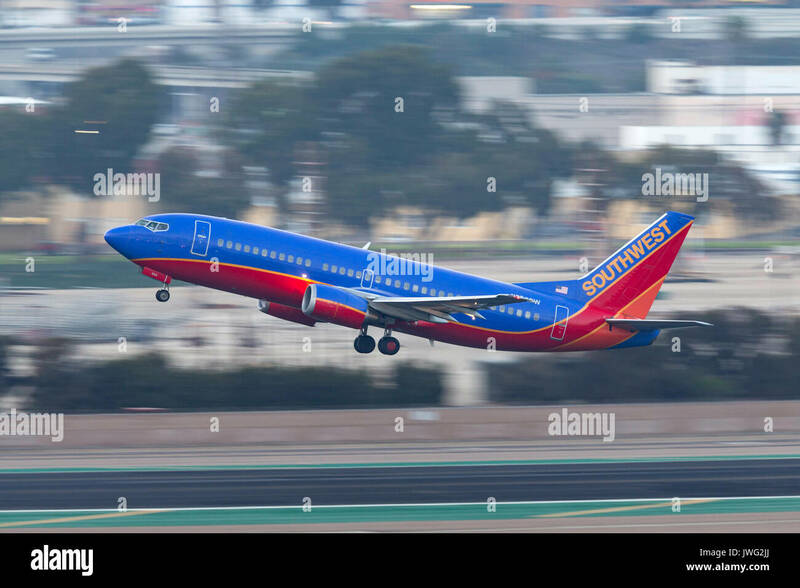 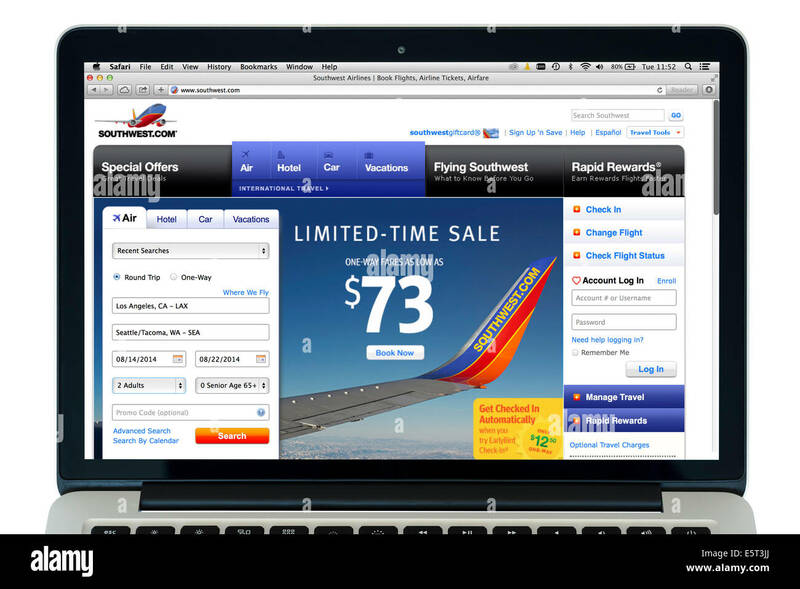 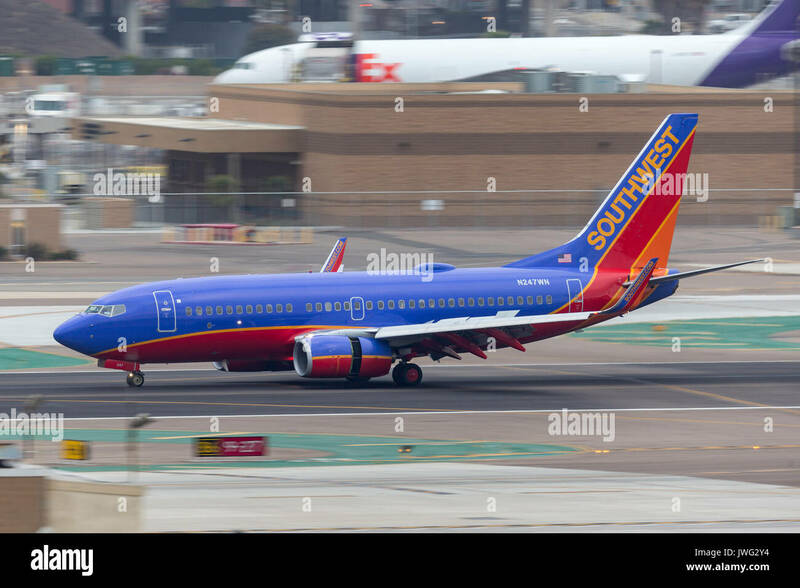 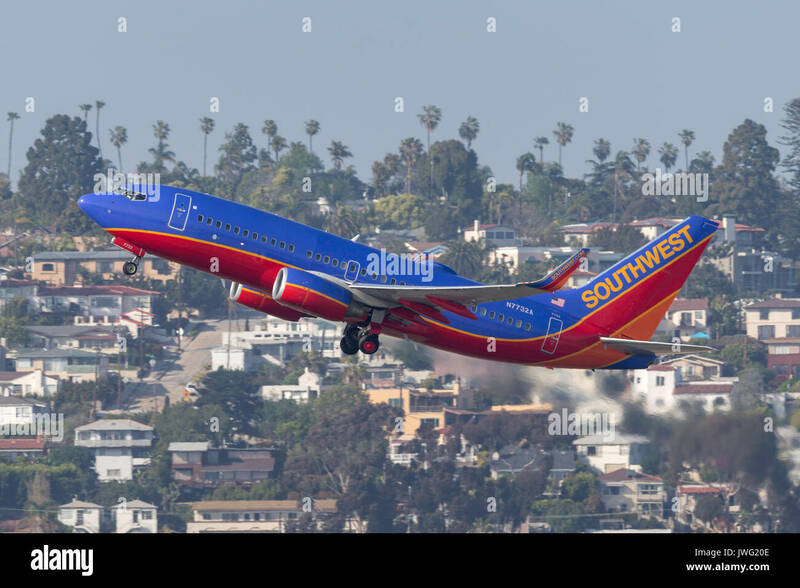 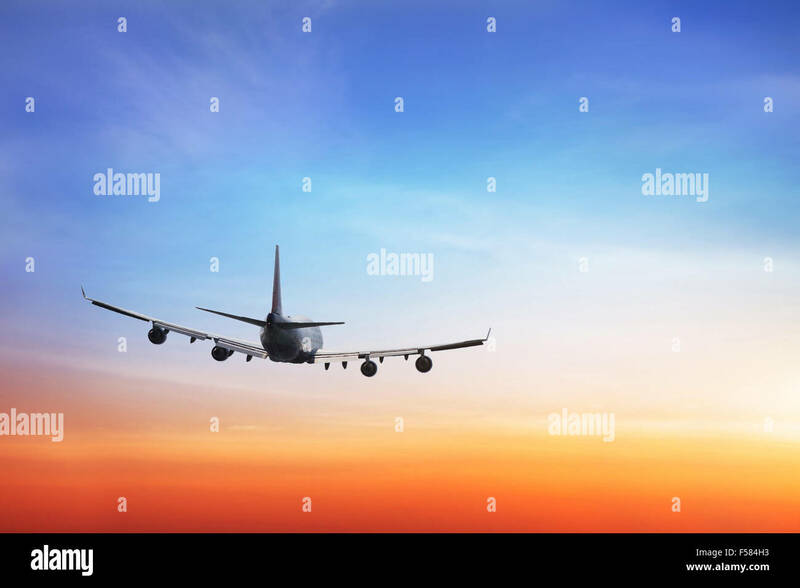 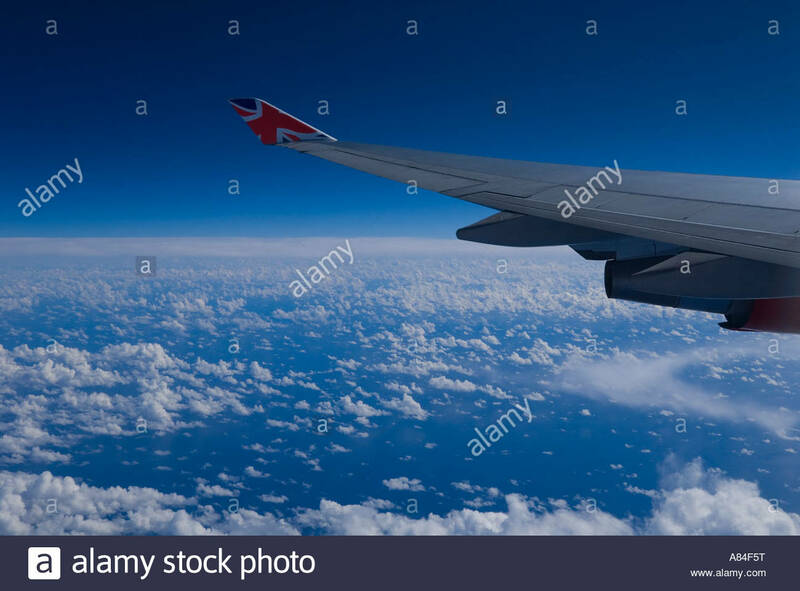 Southwest airlines jet in flight. 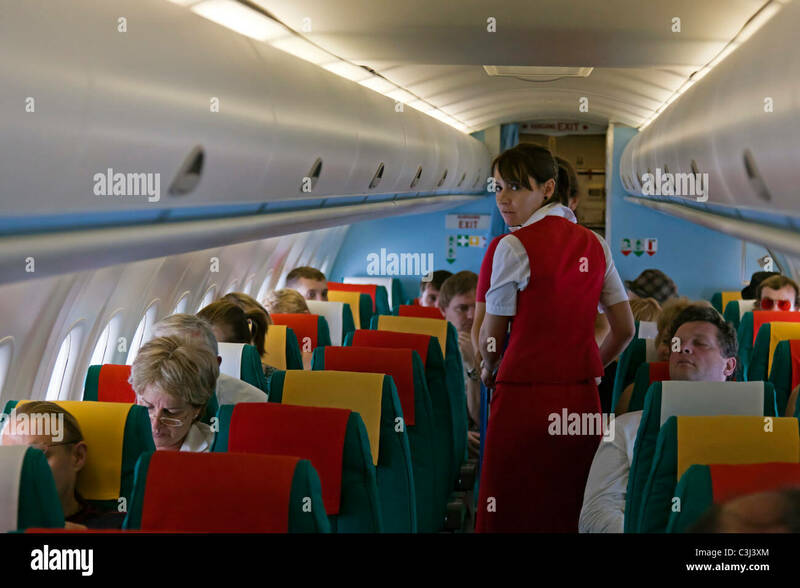 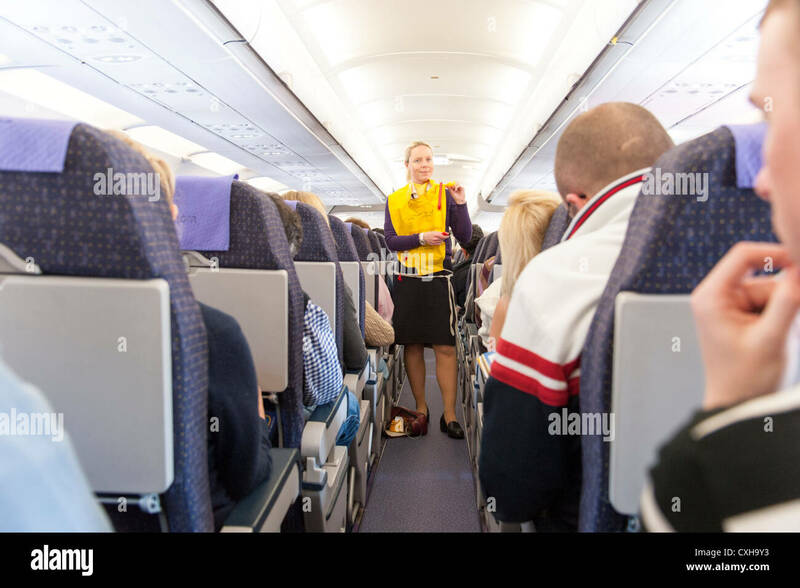 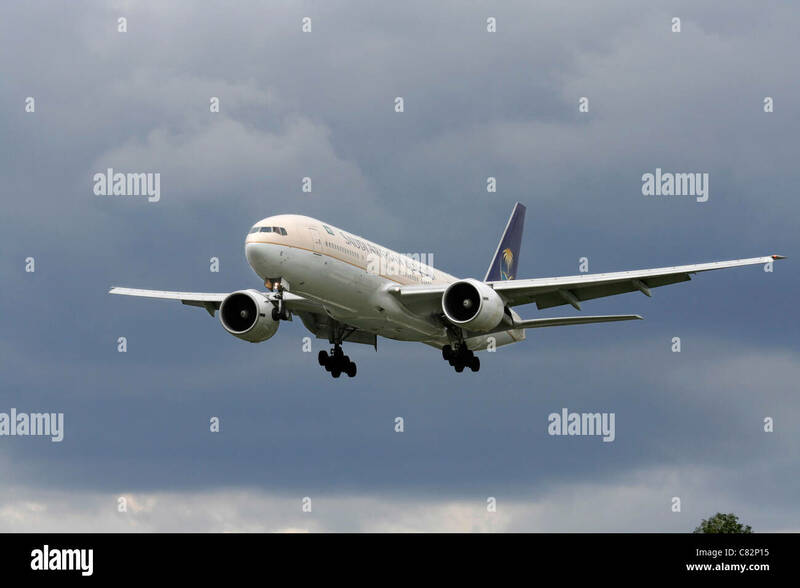 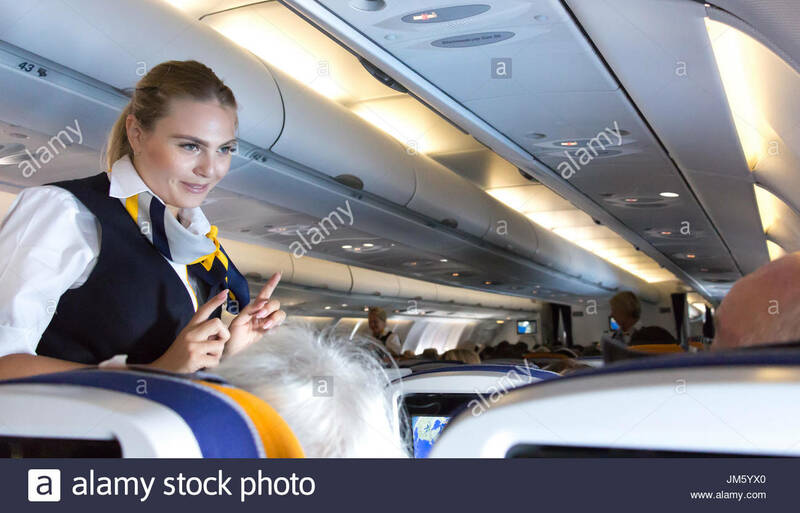 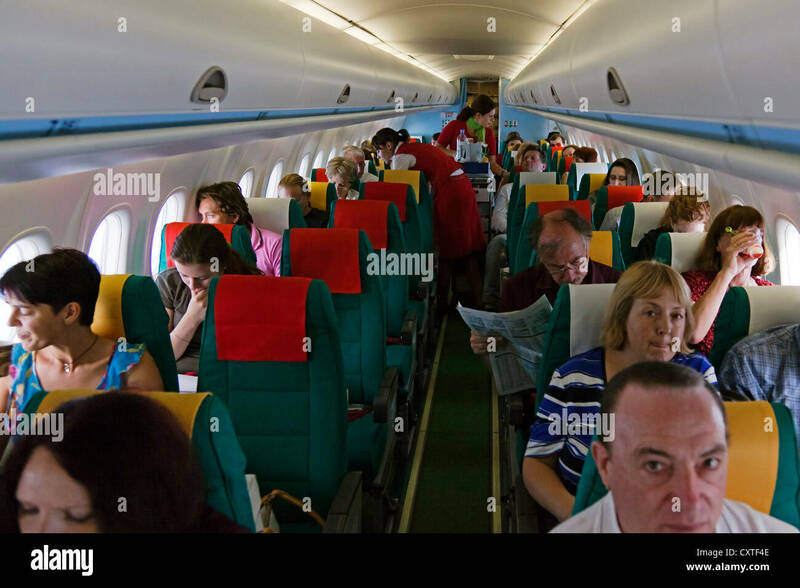 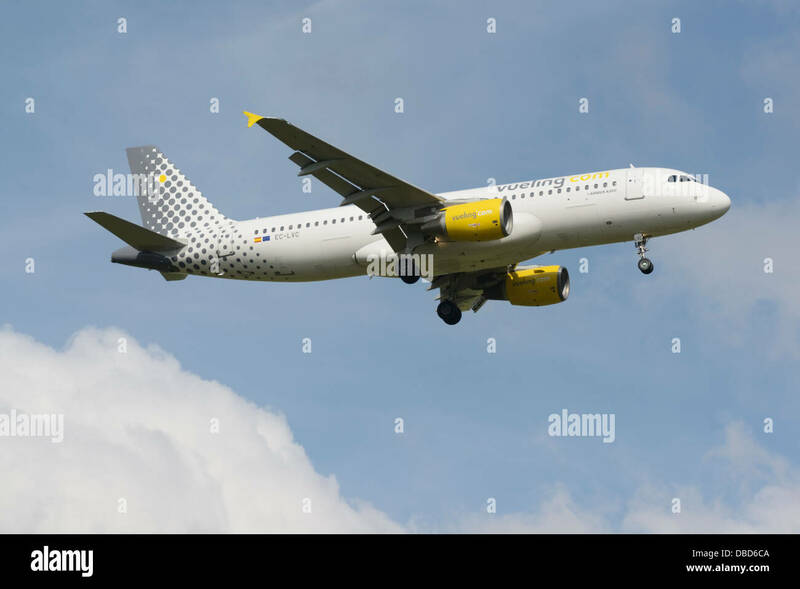 Munich, Germany - July 16, 2017: A female flight attendant is speaking with a passenger, economy class, Lufthansa Airlines. 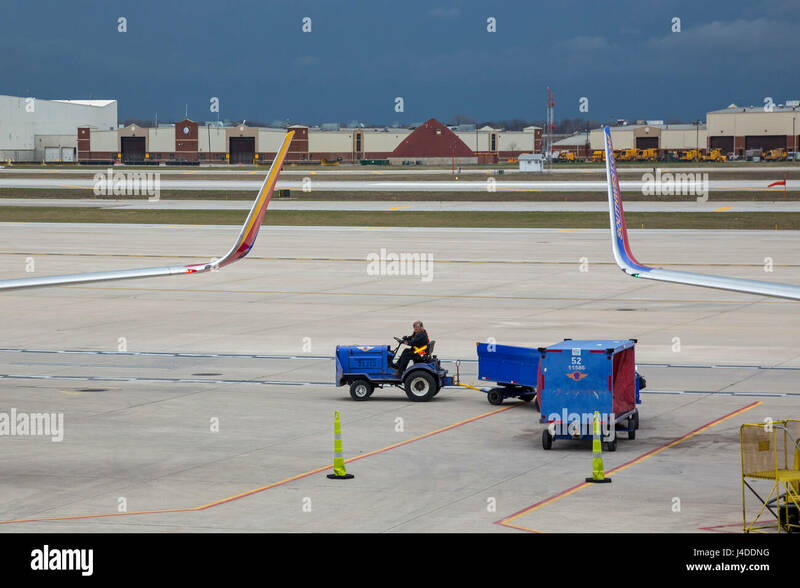 Detroit, Michigan - A Southwest Airlines baggage handler drives luggage carts as a storm threatens at Detroit Metro Airport.